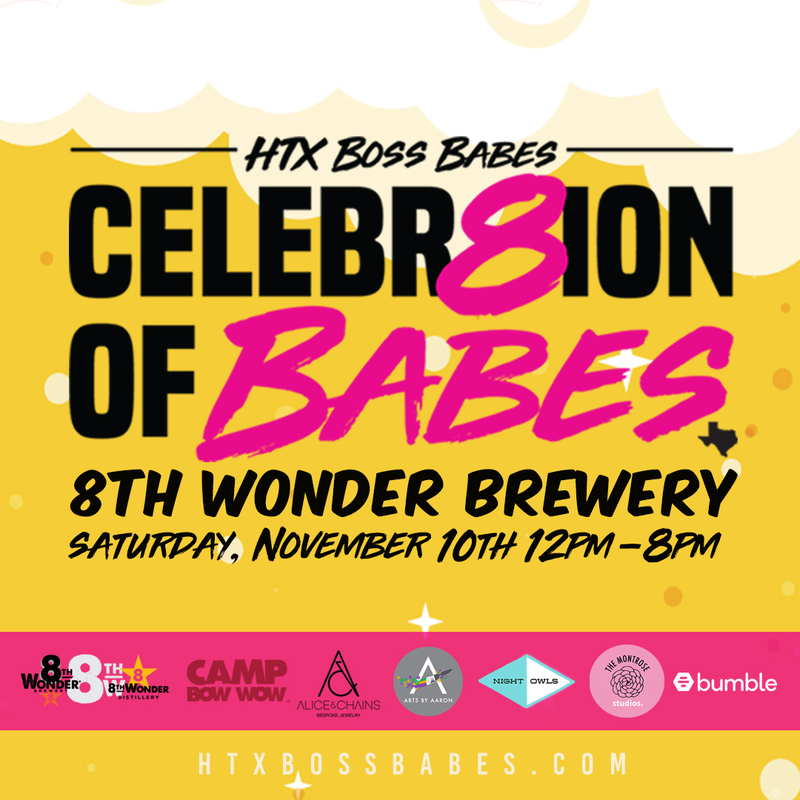 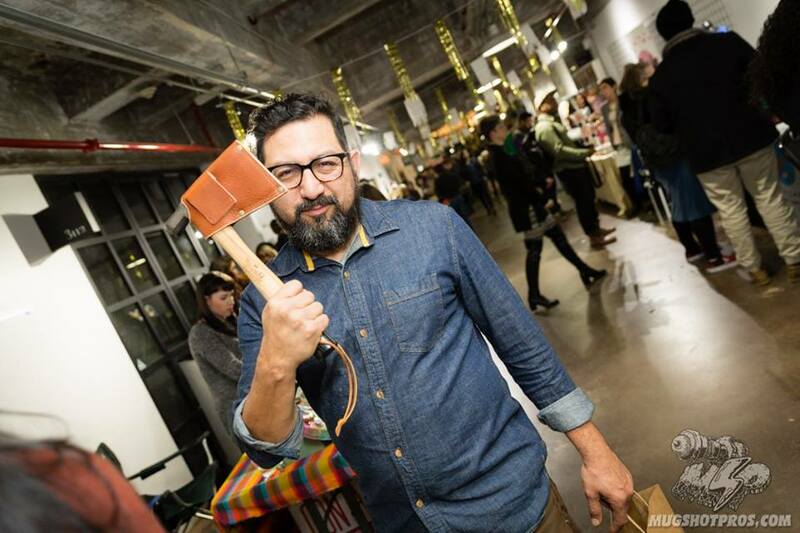 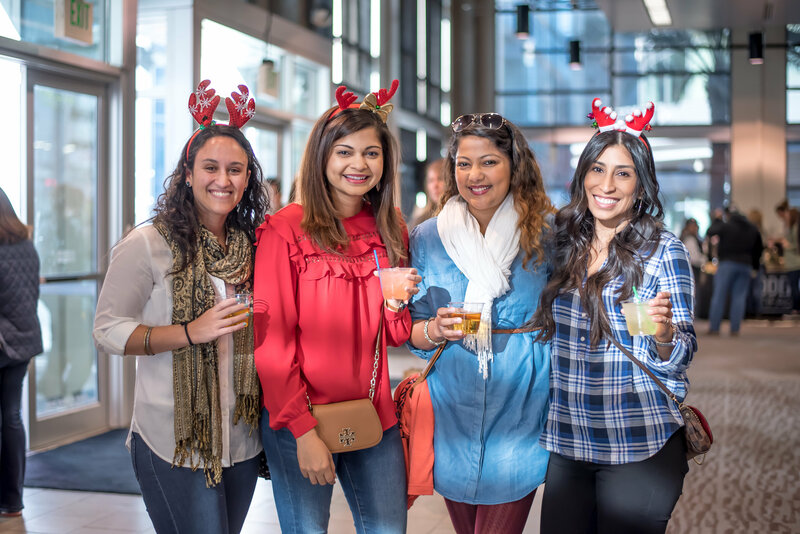 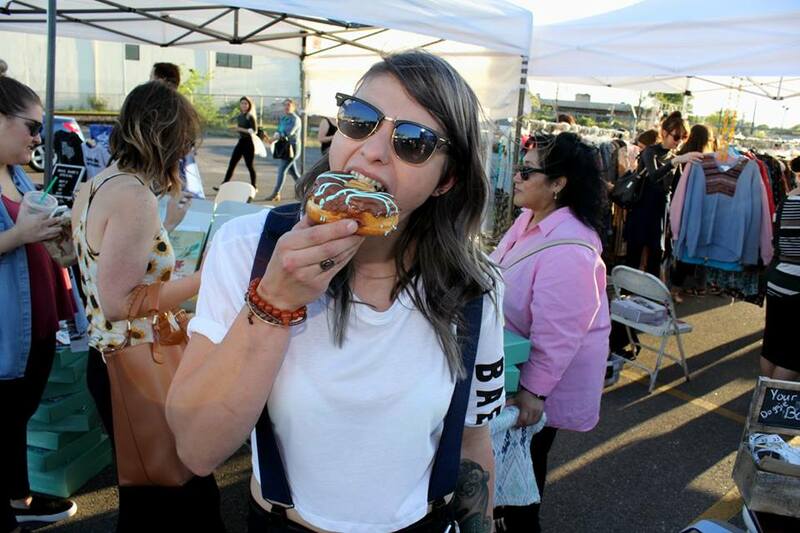 Check out our 2018 Celebr8ion of Babes 2018 Holiday Festival hosted at 8th Wonder Brewery! 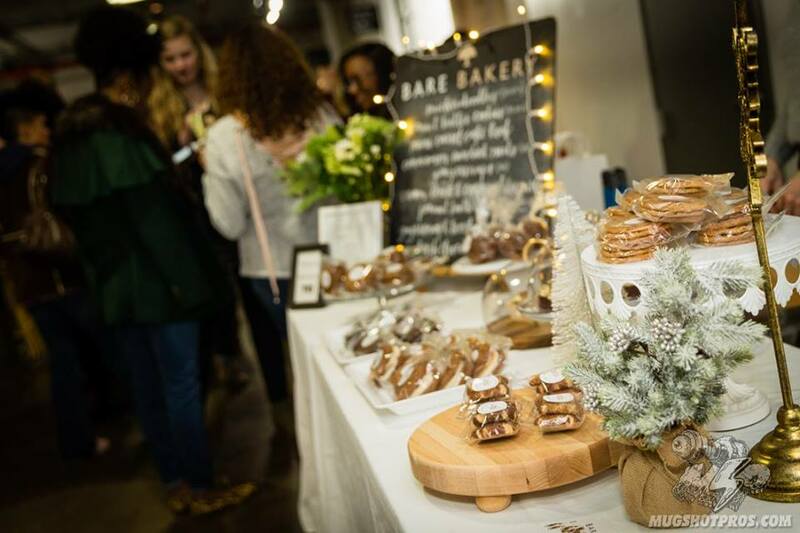 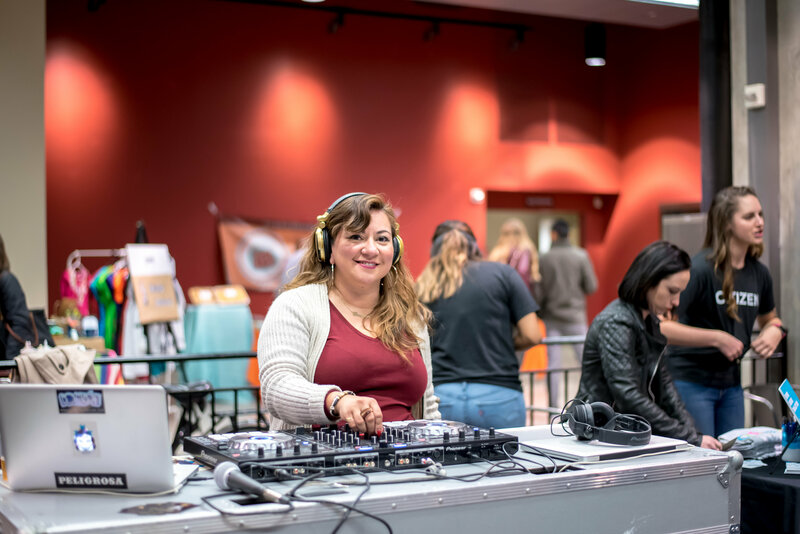 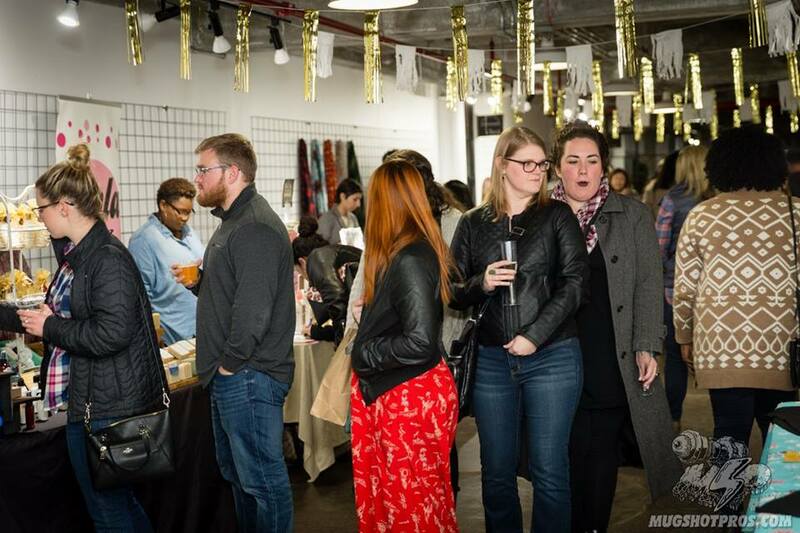 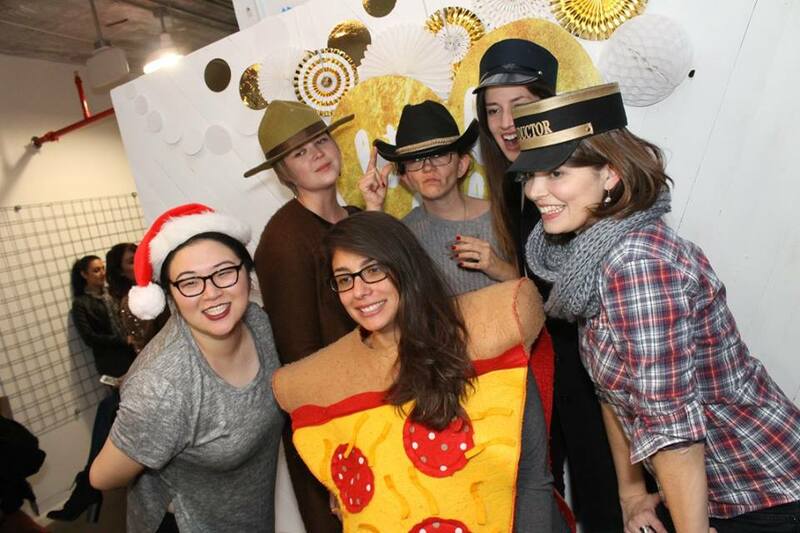 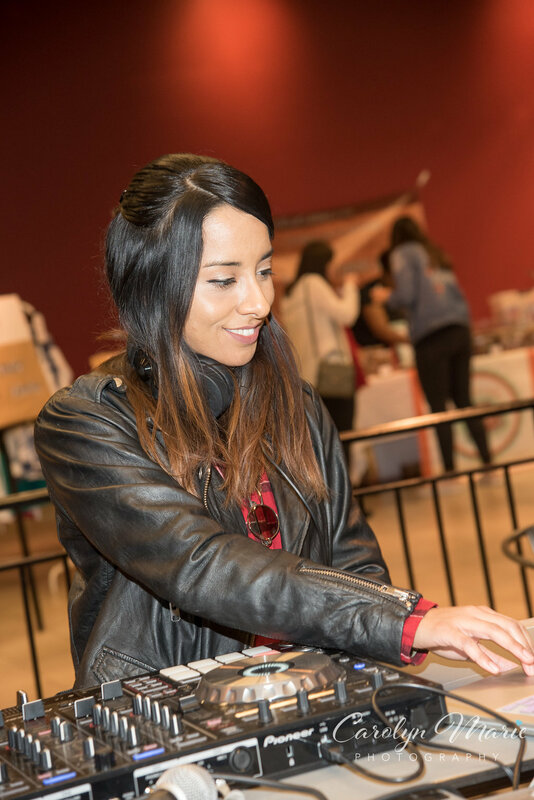 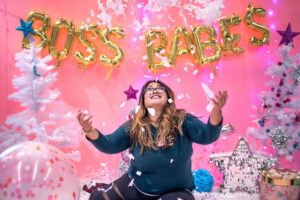 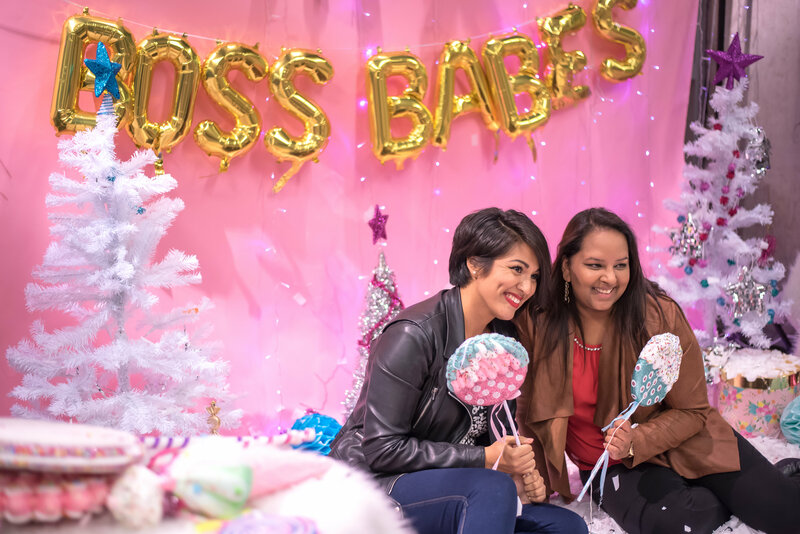 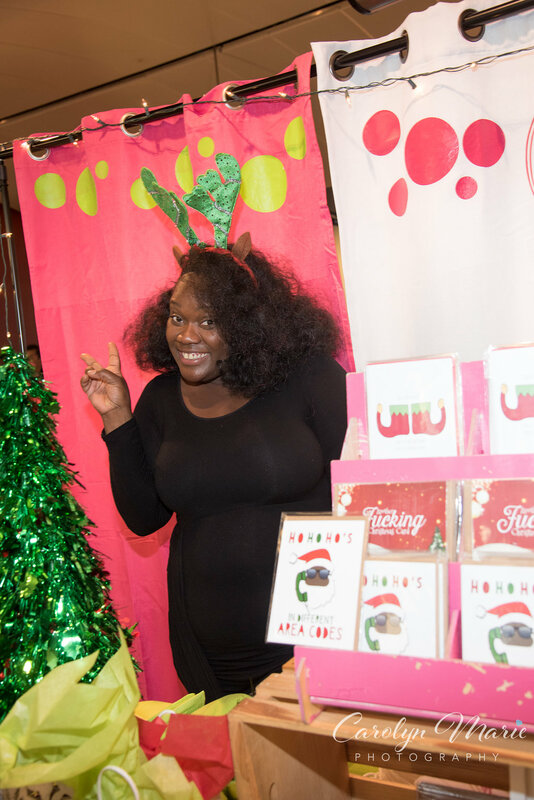 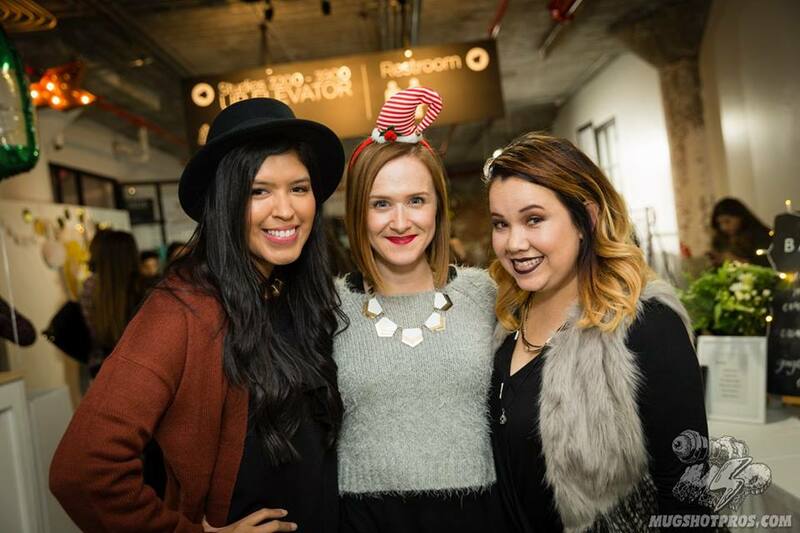 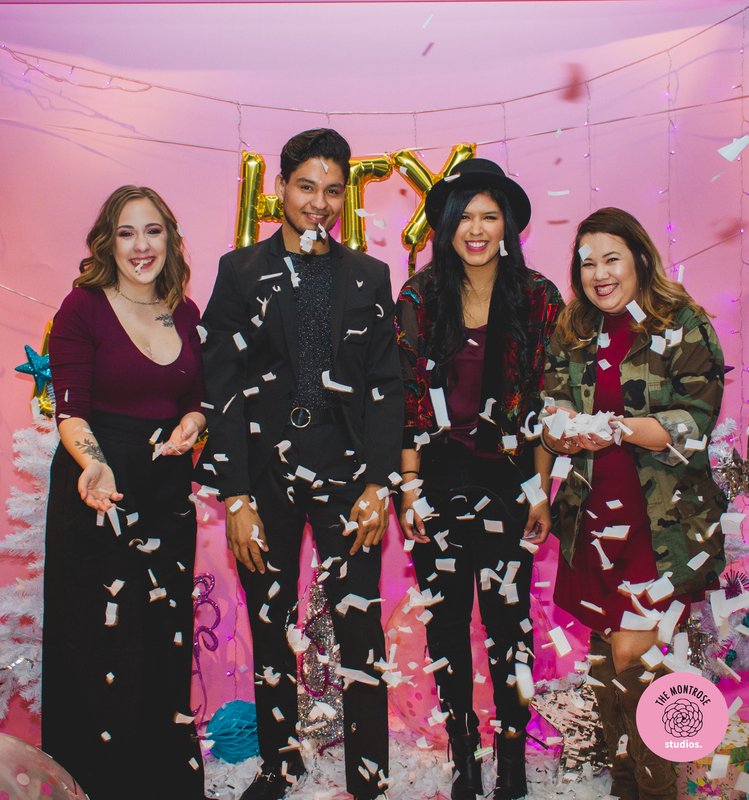 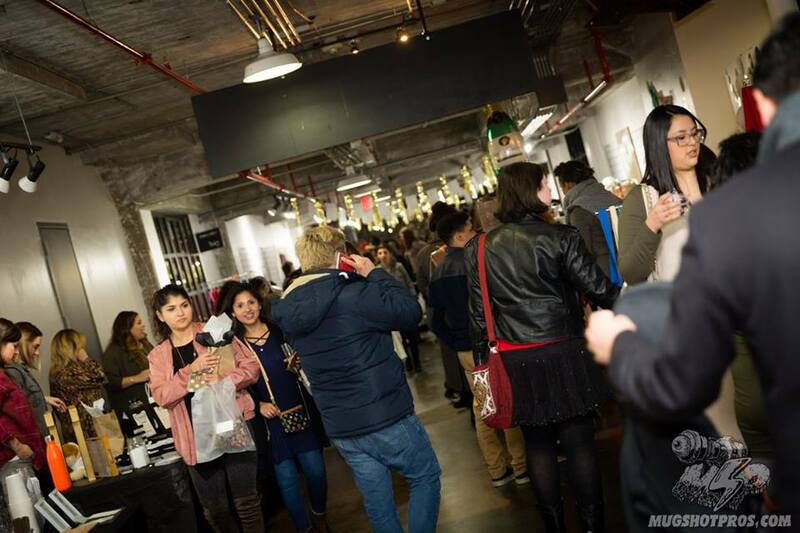 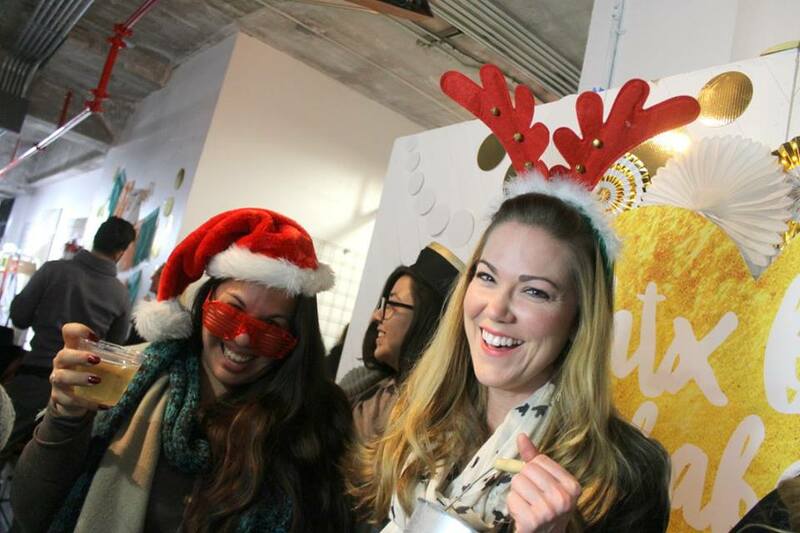 We celebrated the Holiday with 80+ Boss Babe Vendors, Boss Babe DJ Illset, custom festive backdrops, beer, food and so much more! 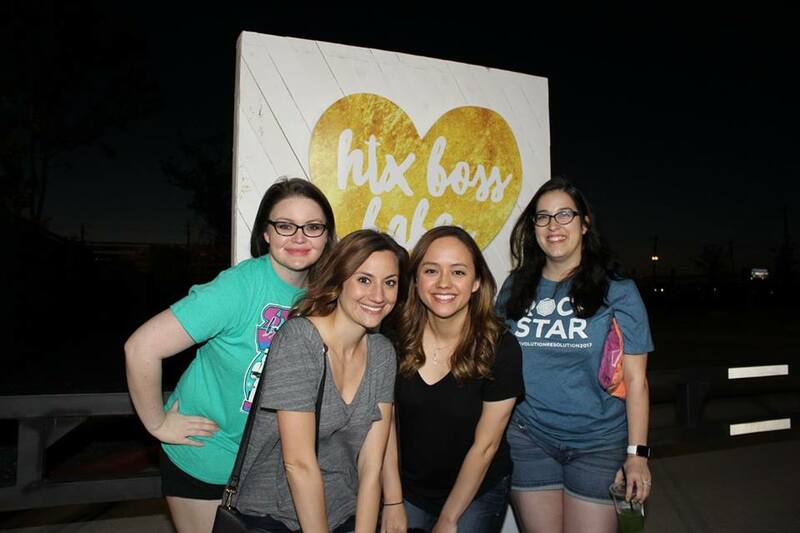 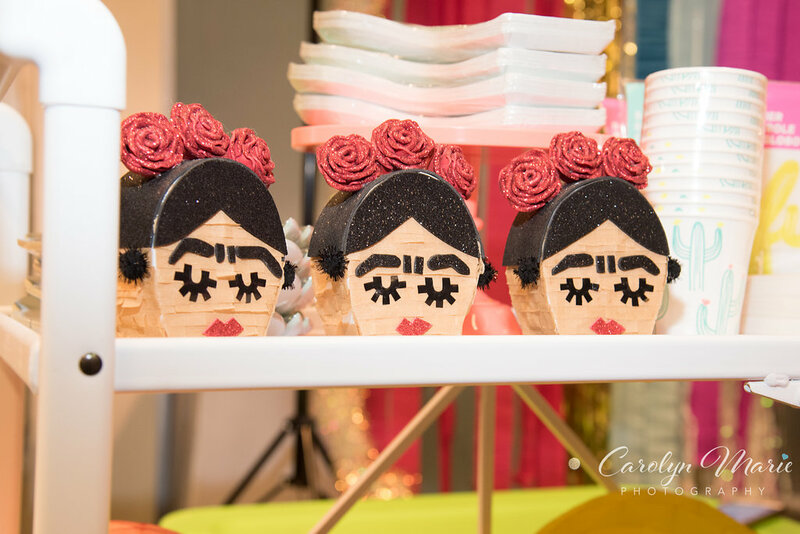 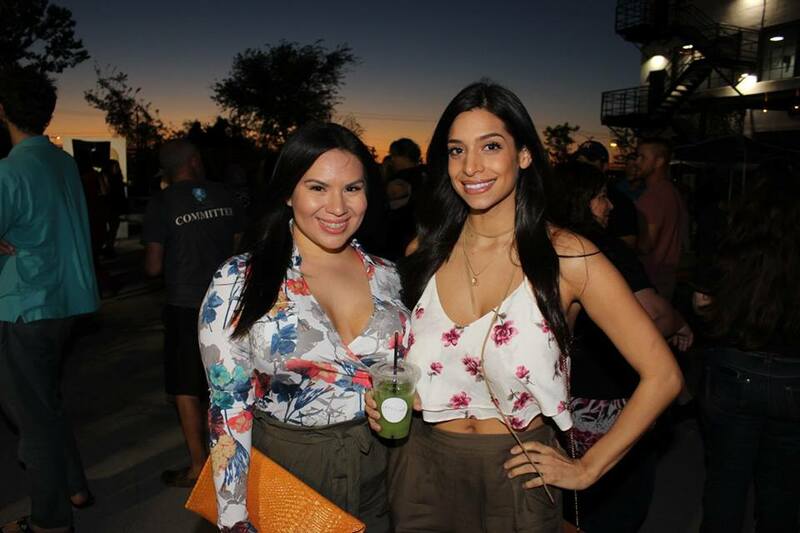 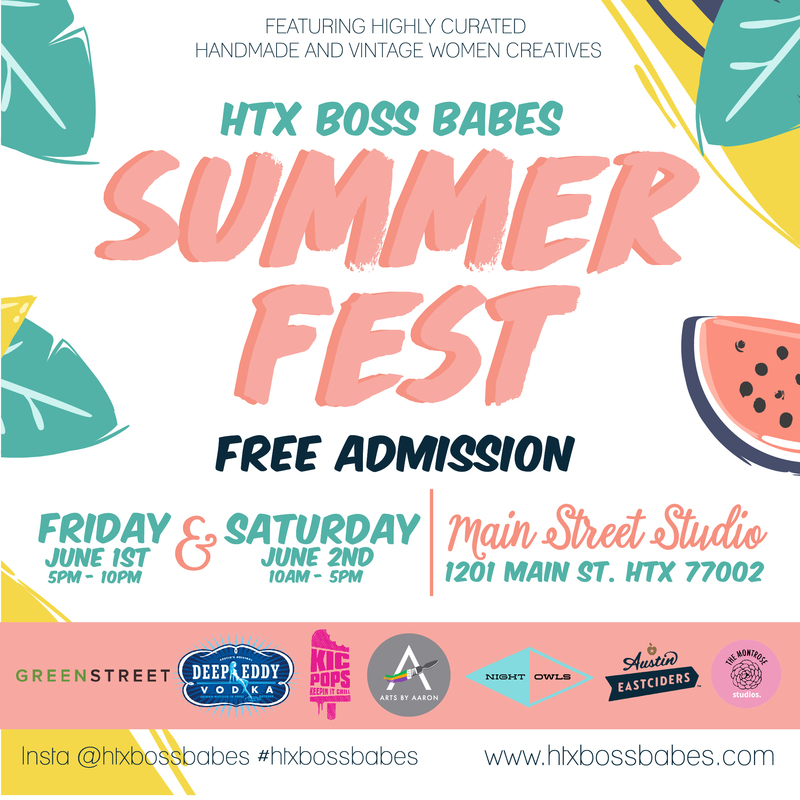 CHECK OUT OUR 2018 HTX BOSS BABES Summer fest HIGHLIGHTS! 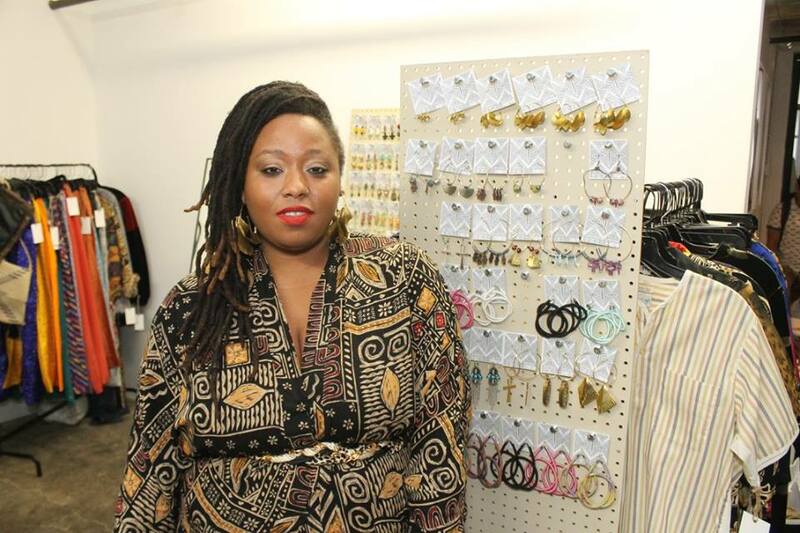 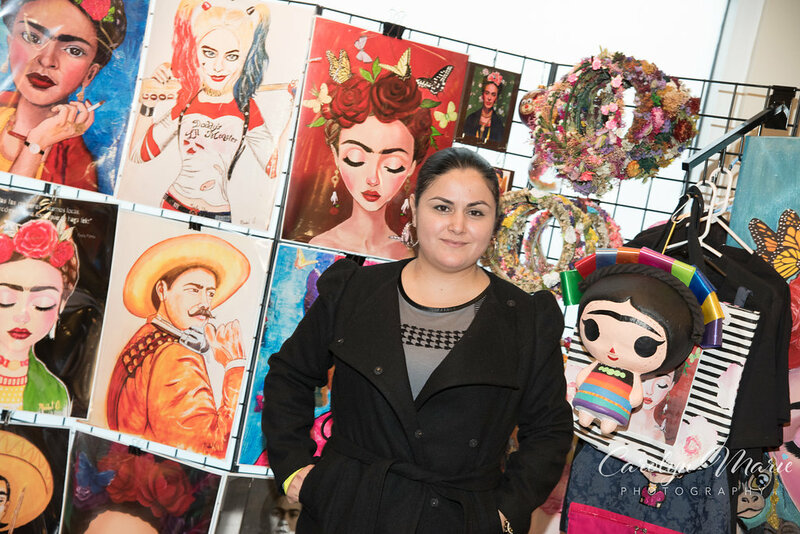 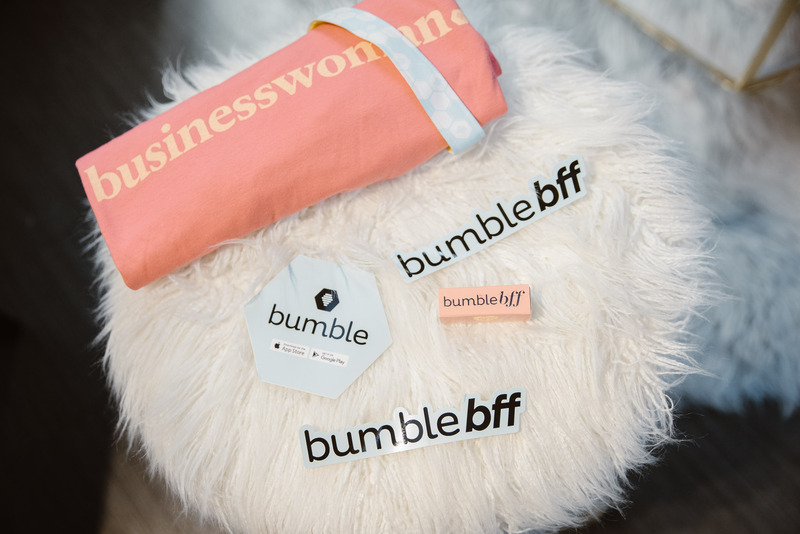 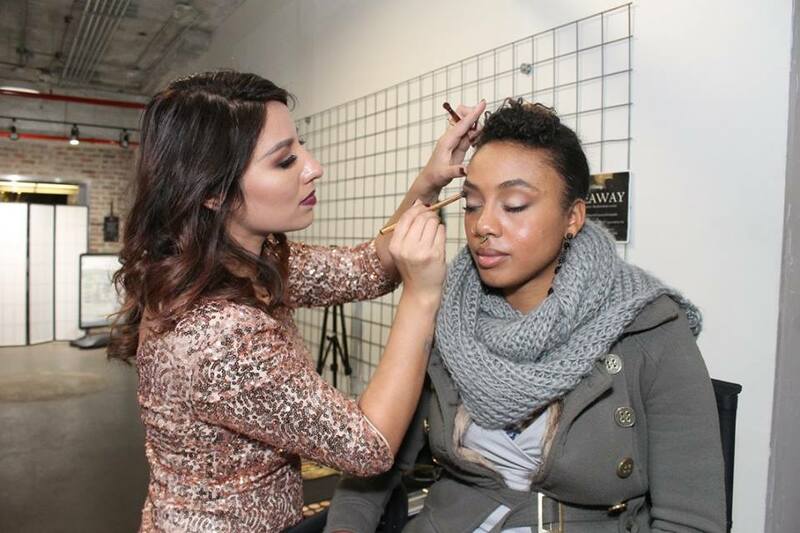 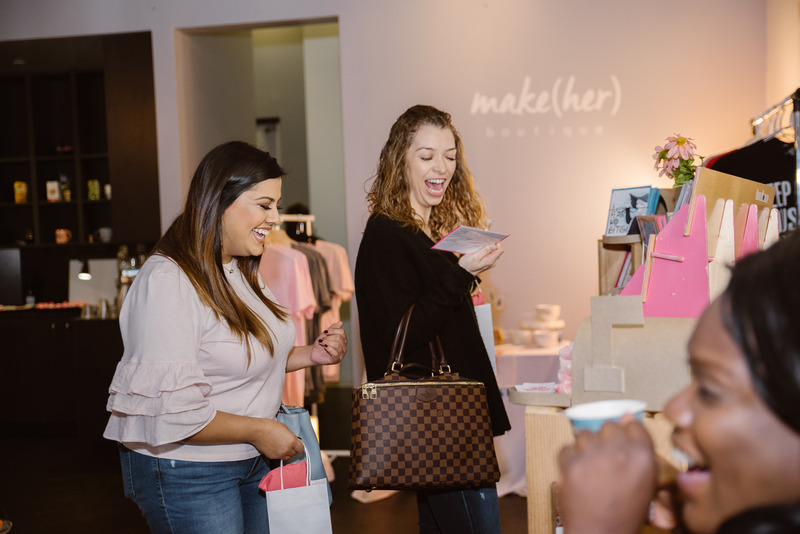 WE HOSTED THE LARGEST LINEUP THAT FEATURED 100 WOMEN-OWNED BUSINESSES FOR OUR GUESTS TO SHOP FROM. 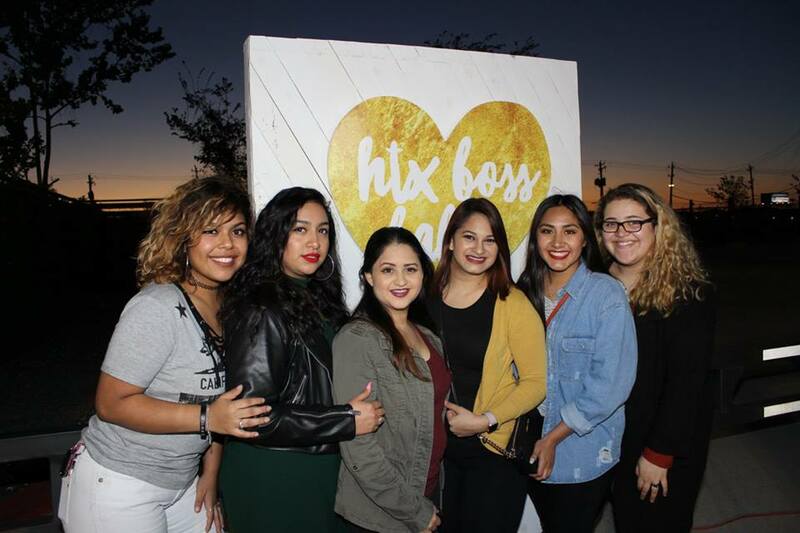 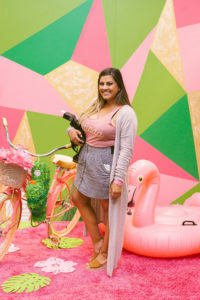 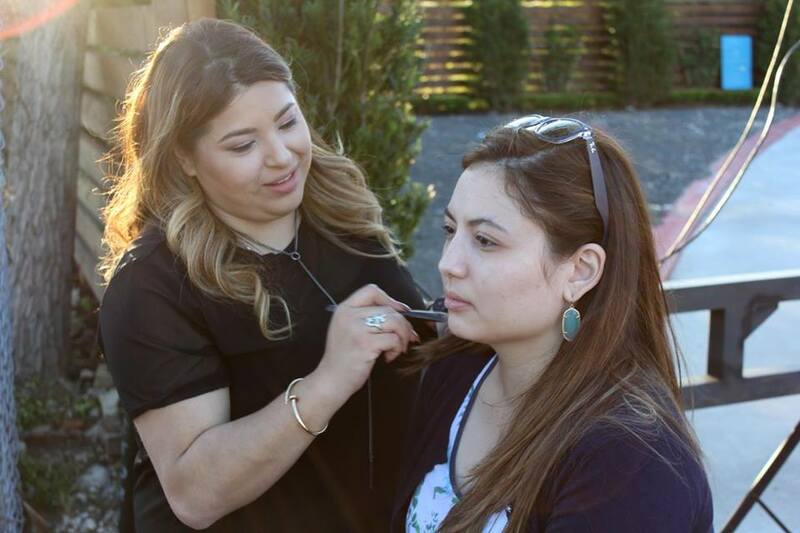 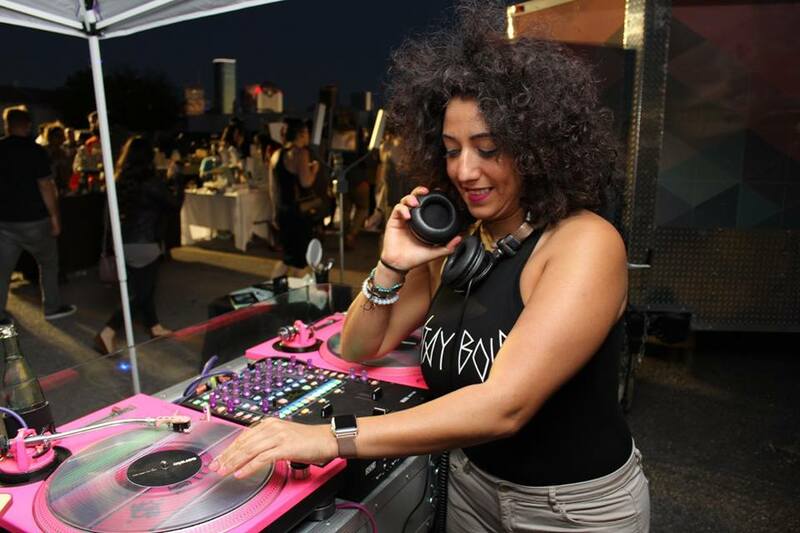 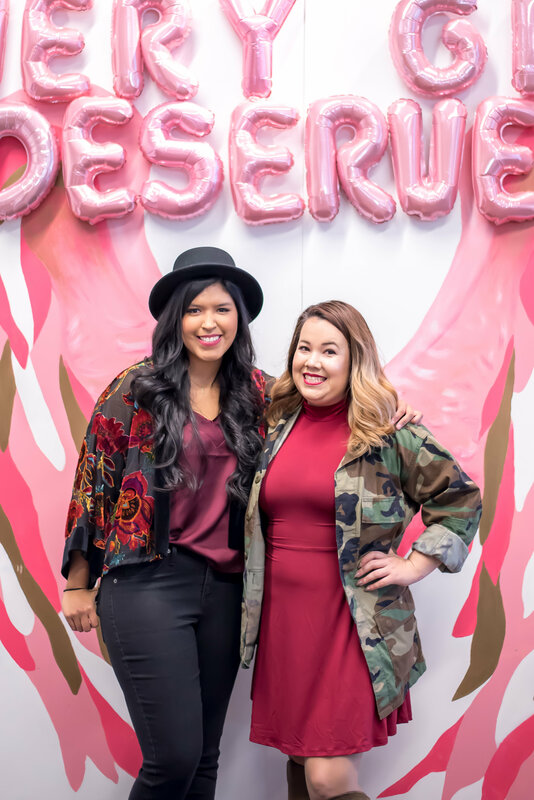 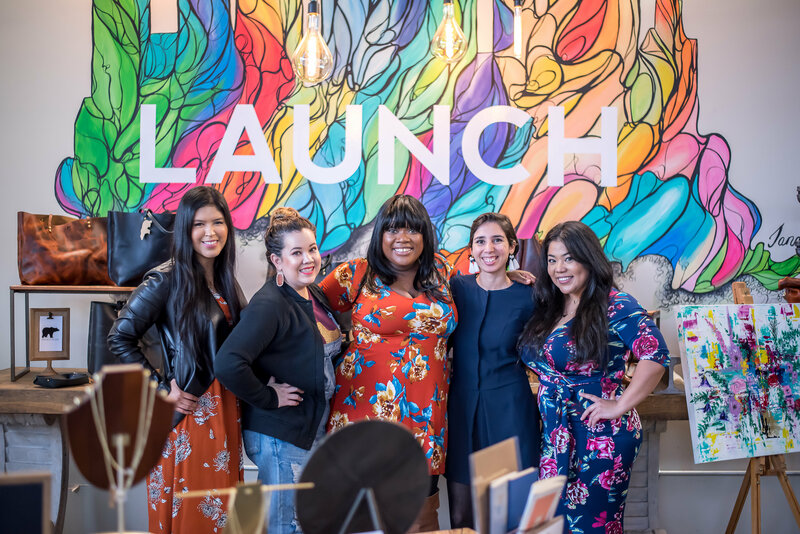 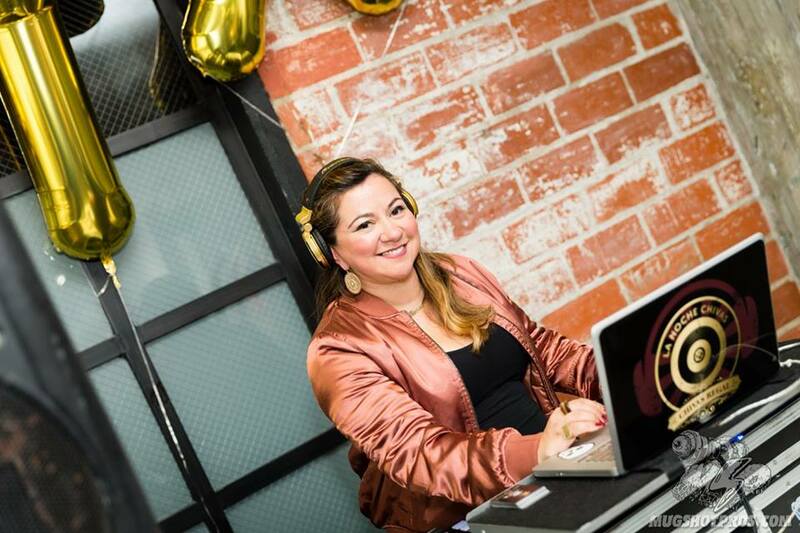 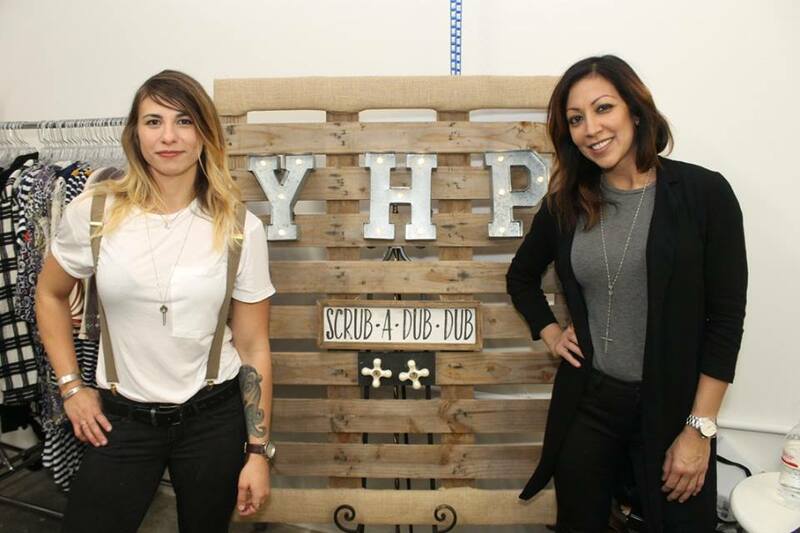 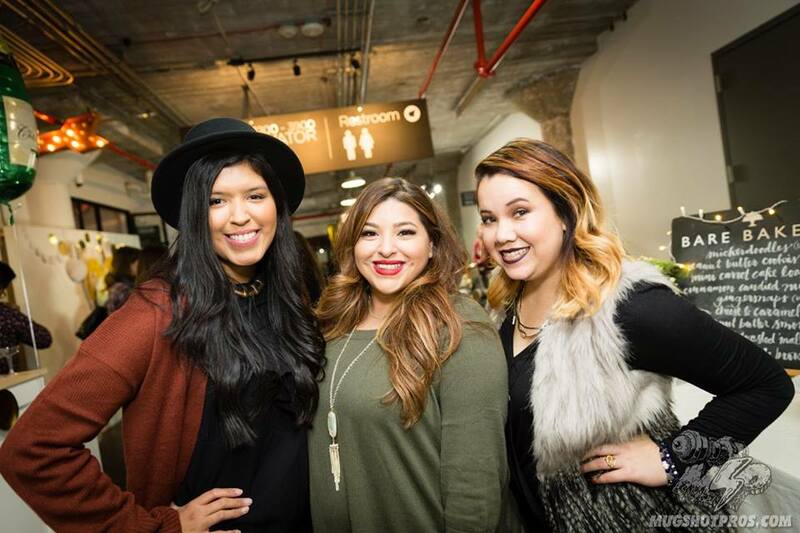 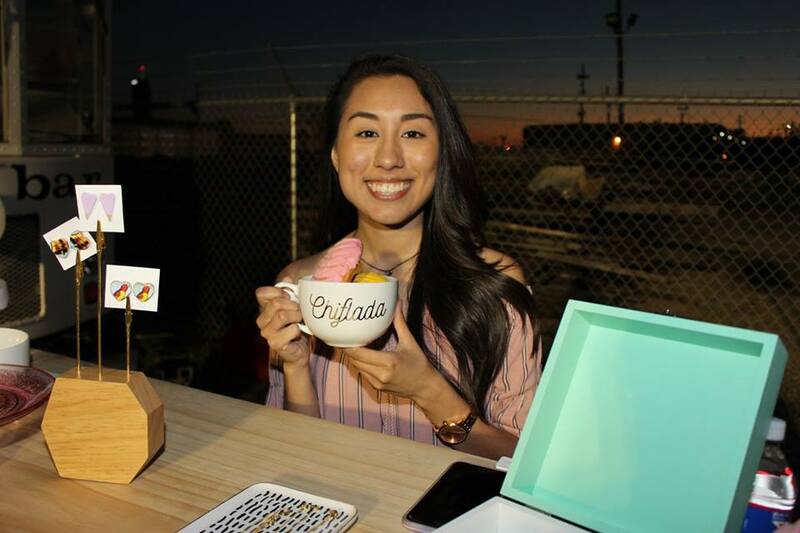 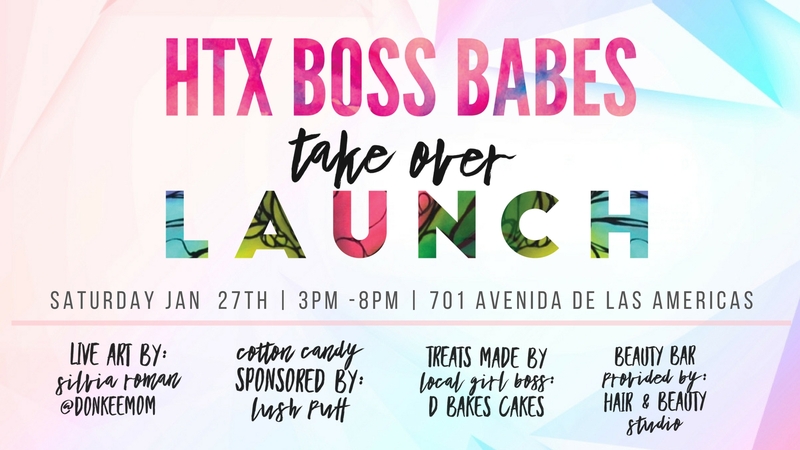 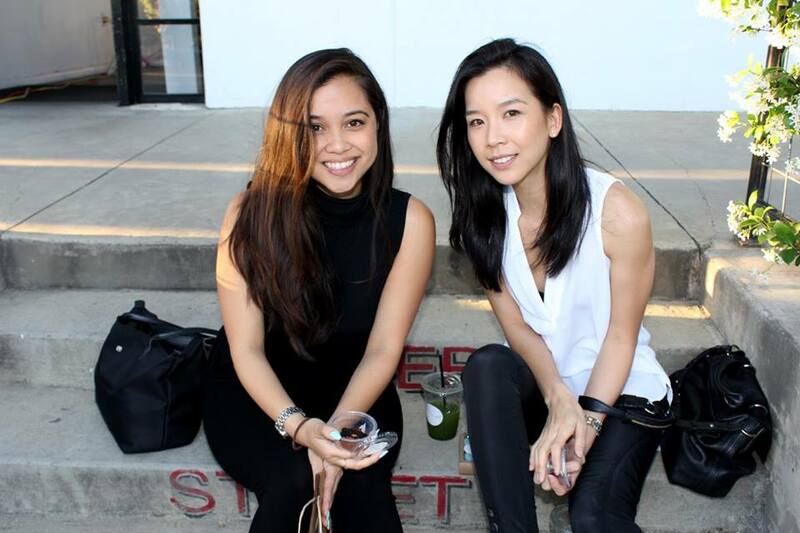 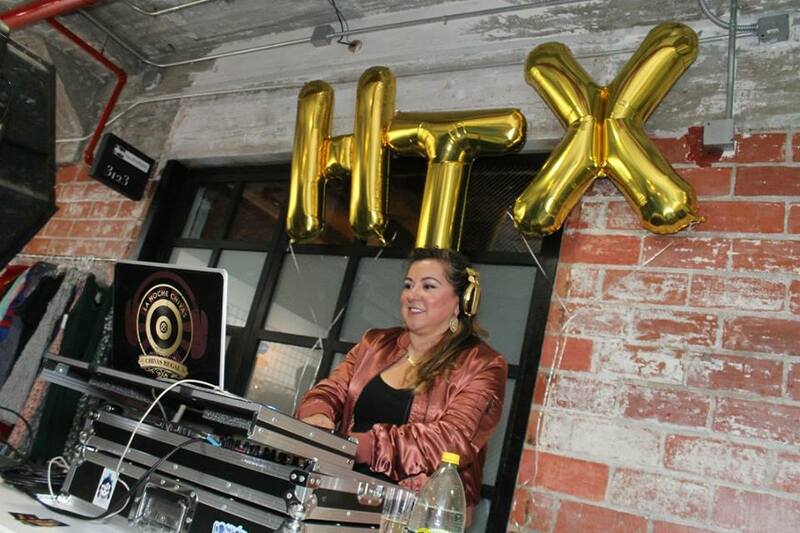 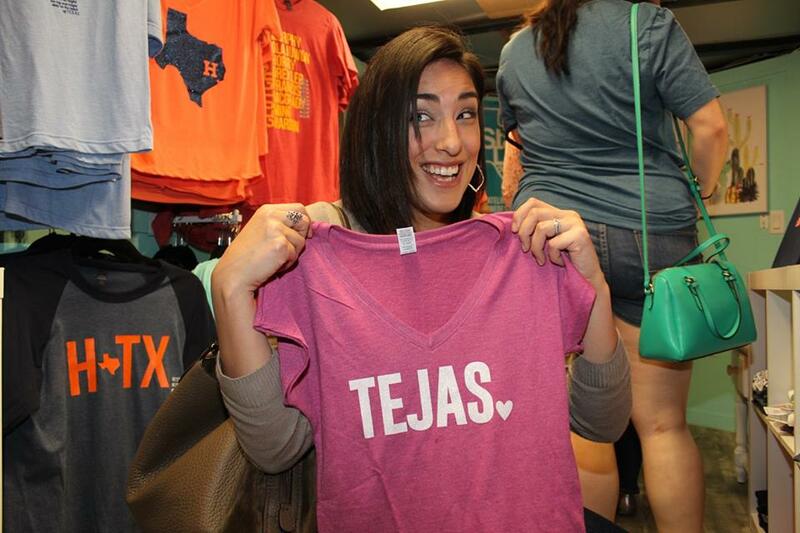 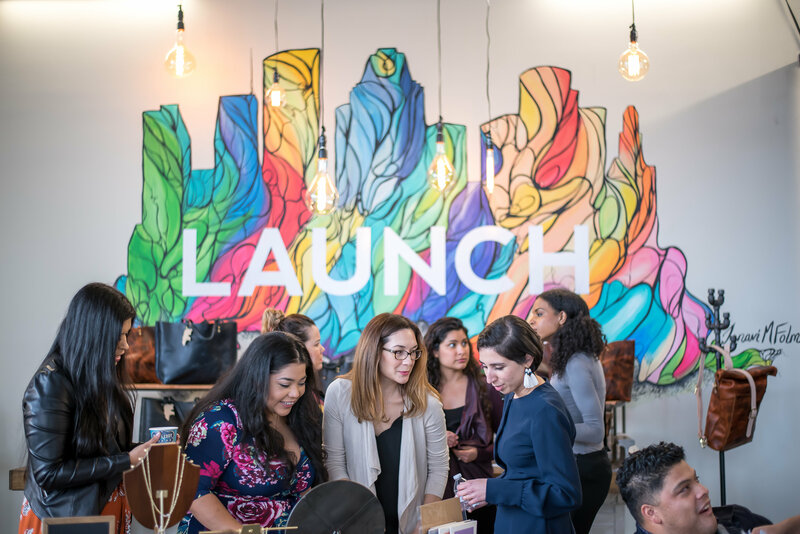 Our HTX Boss Babes’ takeover of LAUNCH kick-off party was unforgettable! 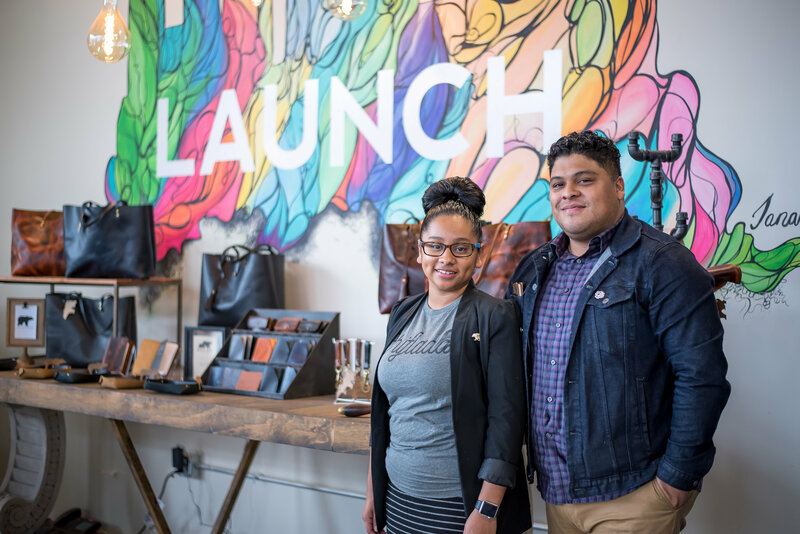 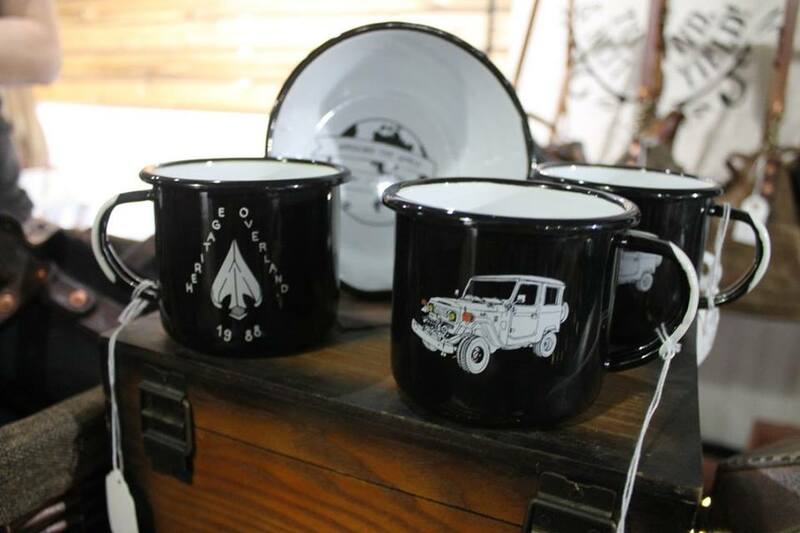 Thank you to LAUNCH for featuring our hand selected line up designers during the months of January and February! 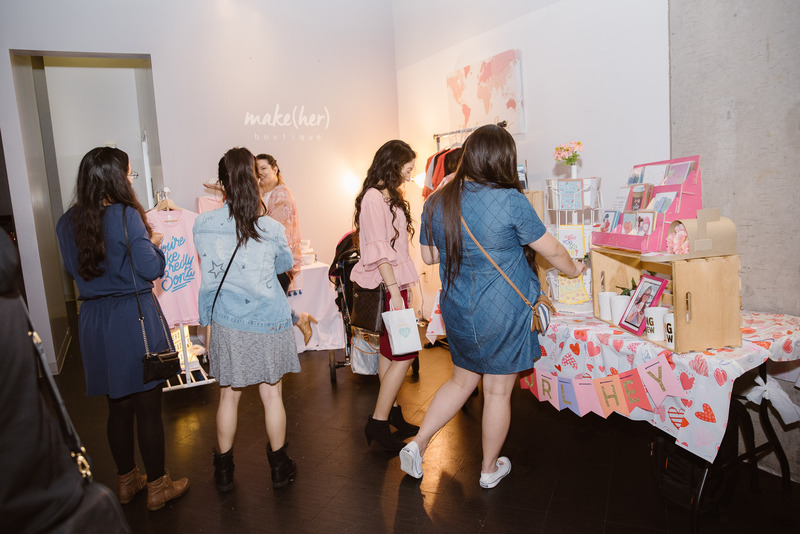 Check out the highlights of the evening with our great sponsors, designers, and guests. 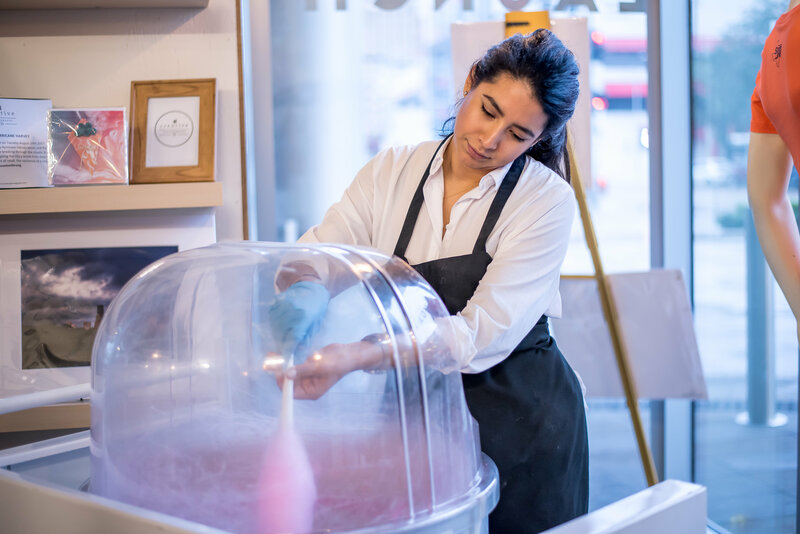 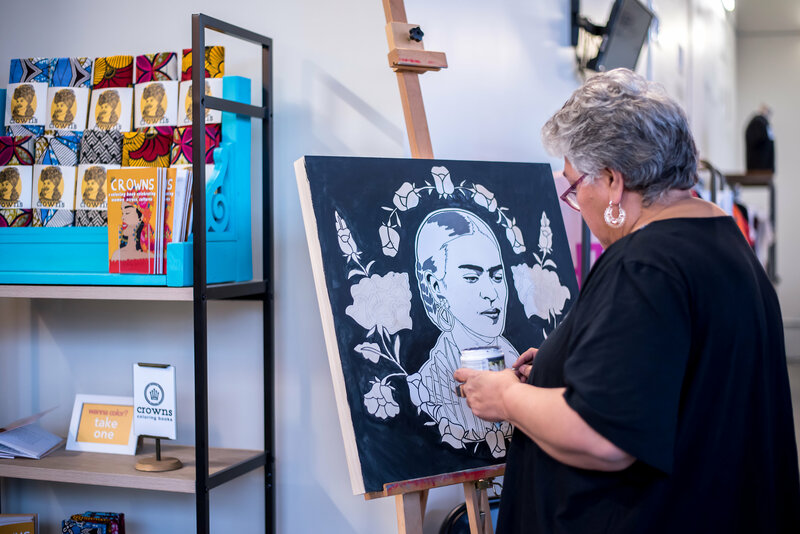 Guests enjoyed live art by Silvia Roman DonkeeMom, Beauty Bar provided by Hair & Beauty Studio, Gourmet Cotton candy by Lush Puff and sweets by D Bakes Cakes. 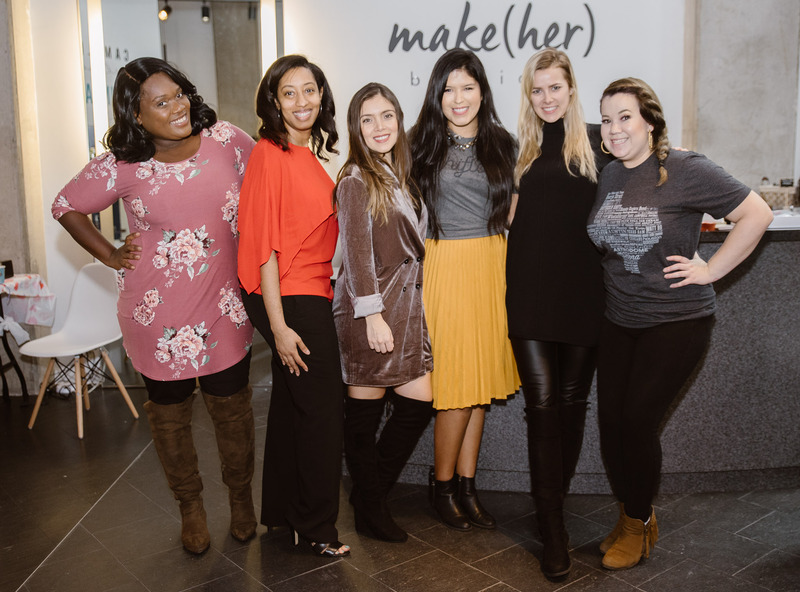 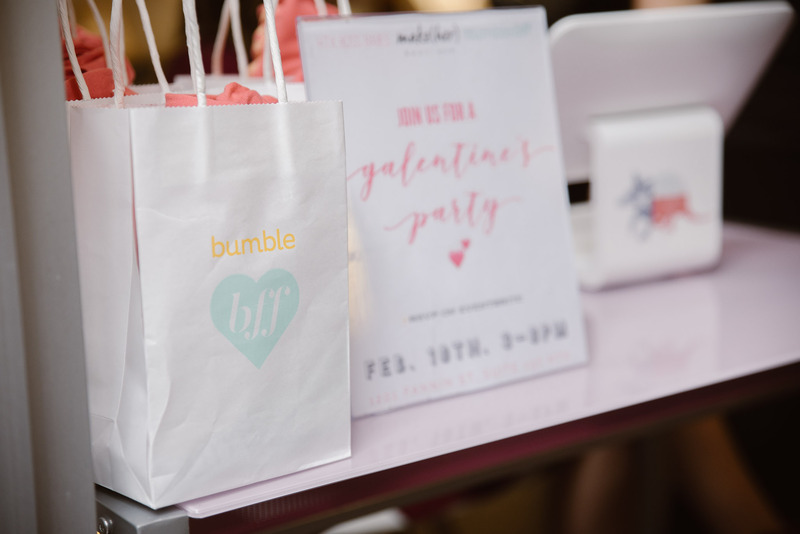 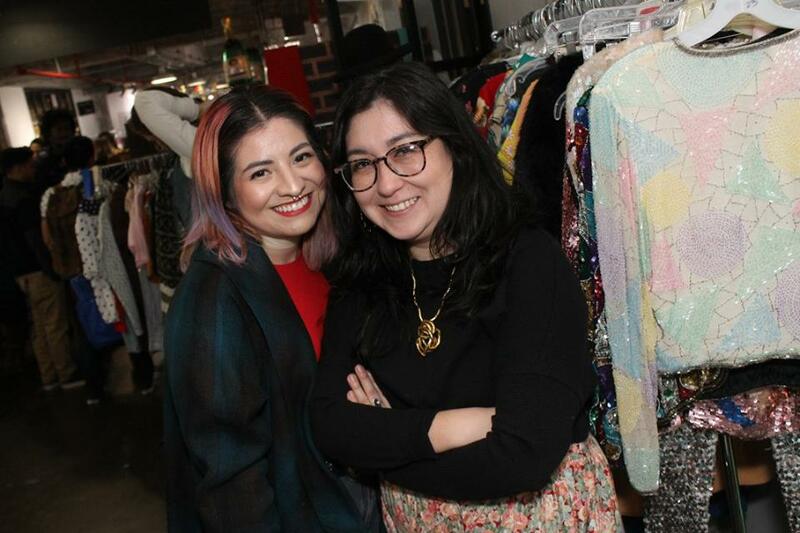 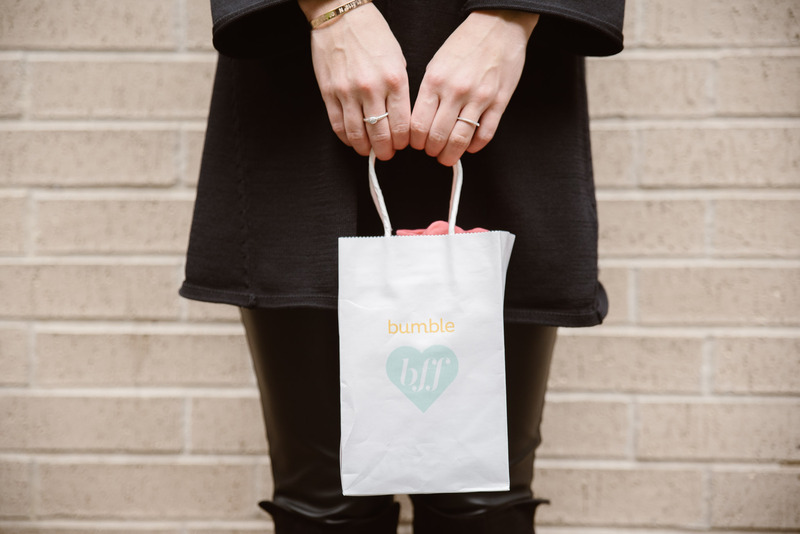 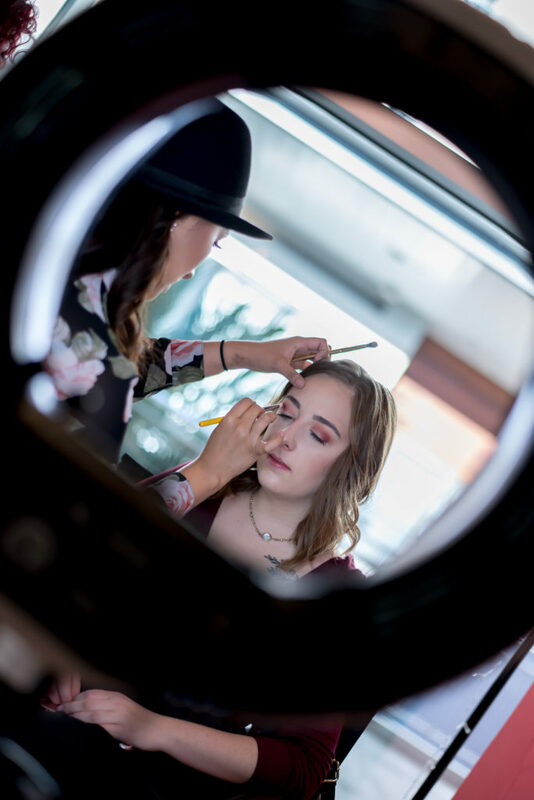 Our HTX Boss Babes Girl Gang Hosted a special Galentine's Day collaboration with friends Bumble BFF, Makeher boutique, Miradela and Carla Sue!! 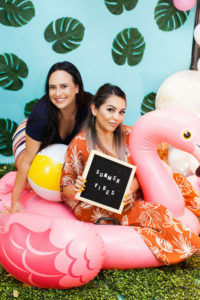 Check out highlights of our partaayyy! 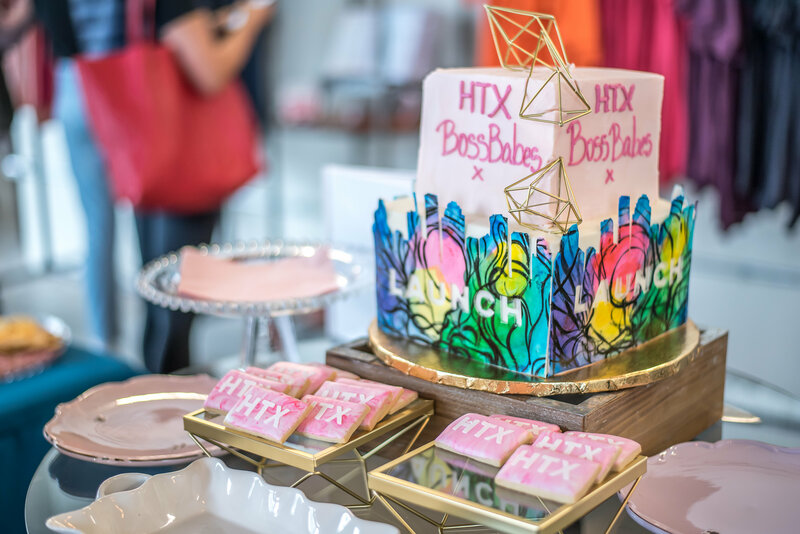 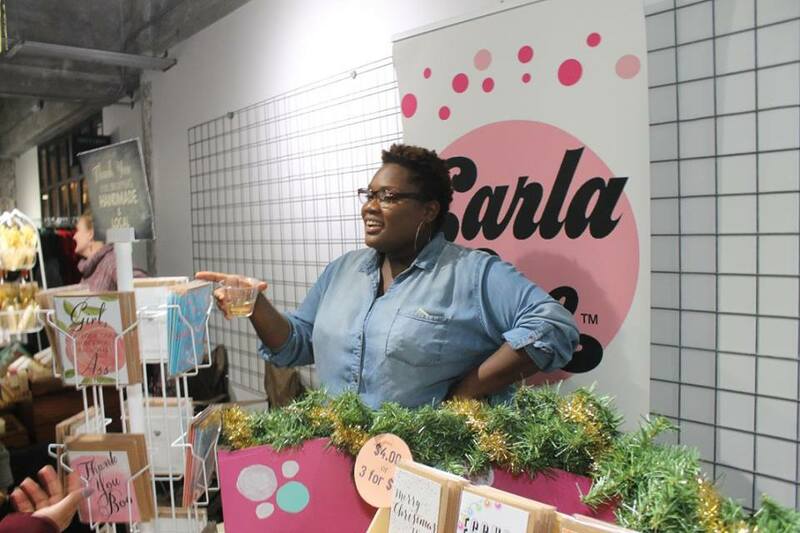 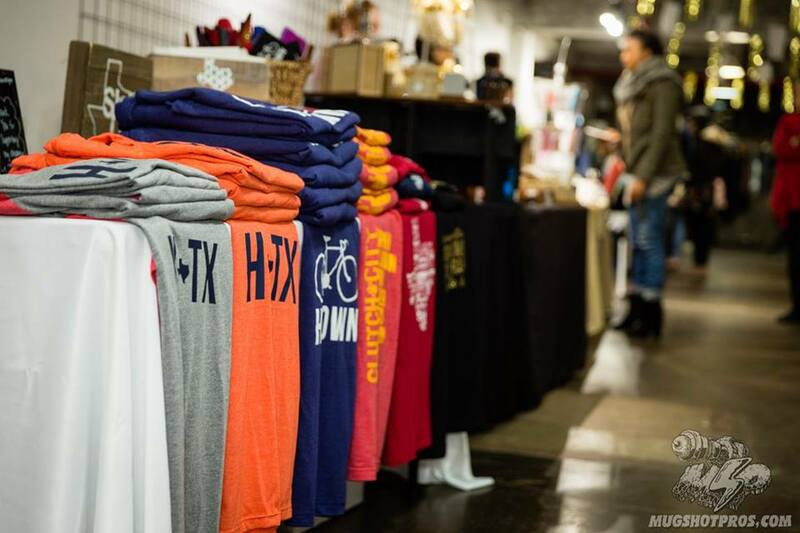 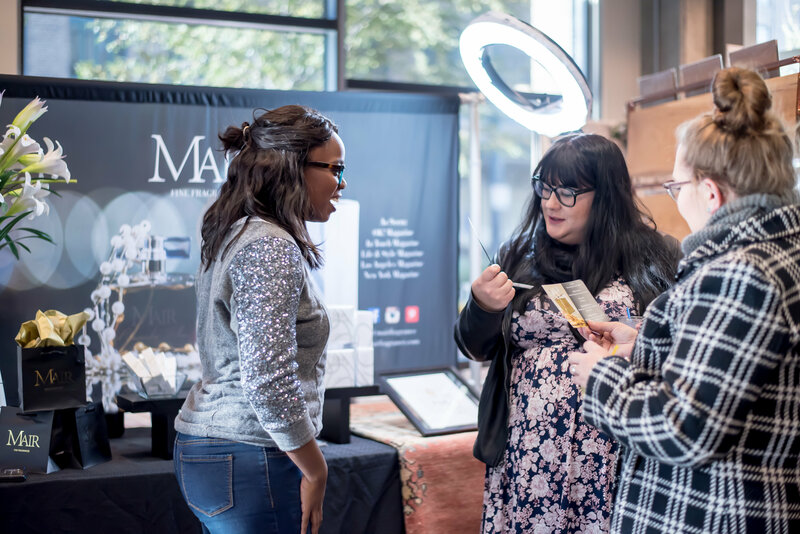 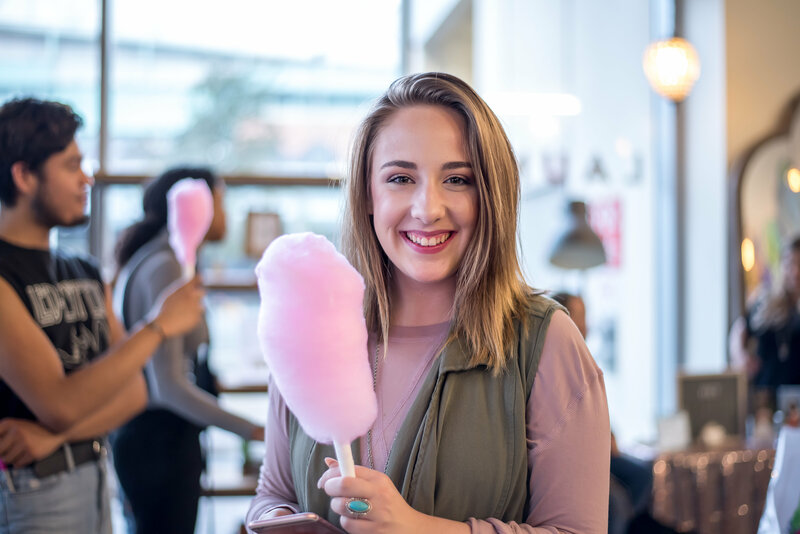 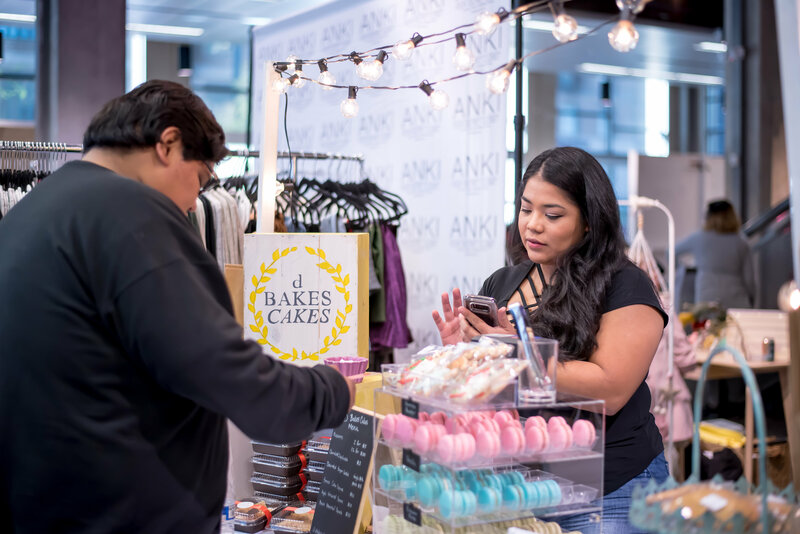 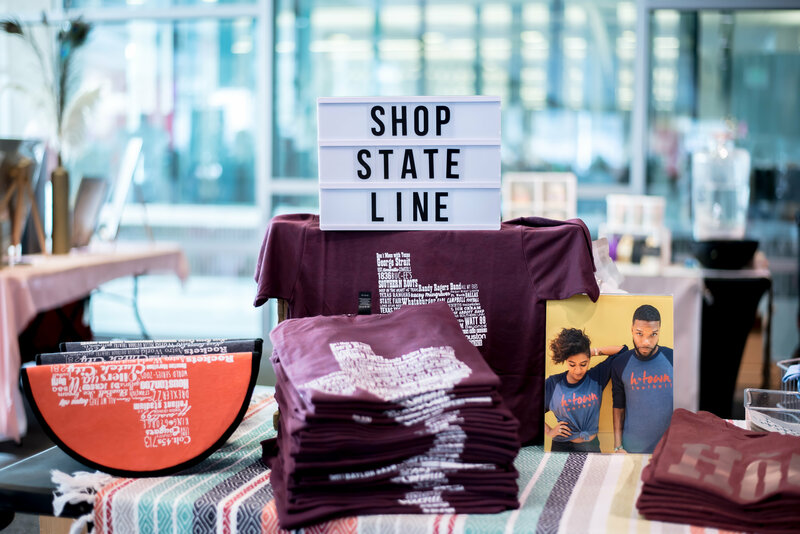 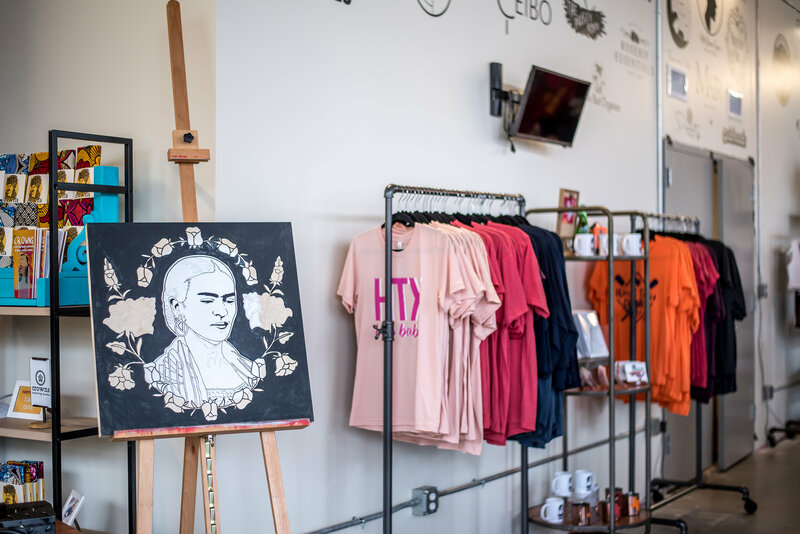 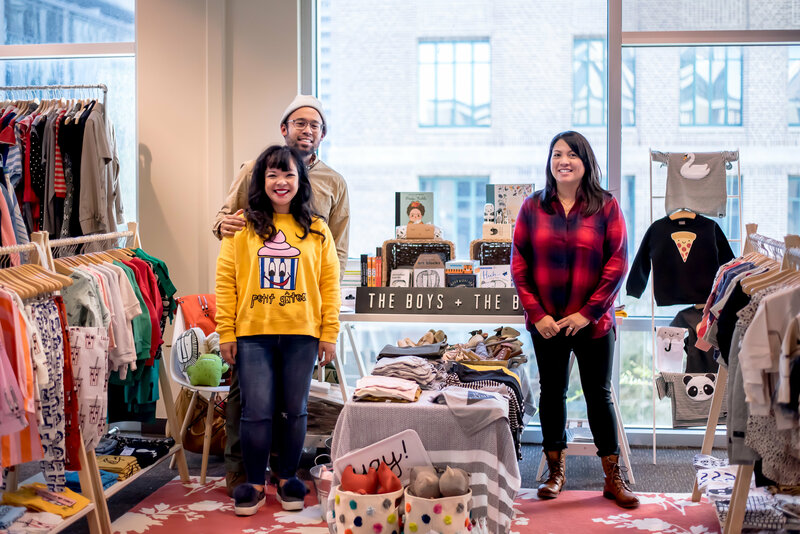 Check out our 2018 HTX Boss Babes Holiday Market Highlights! 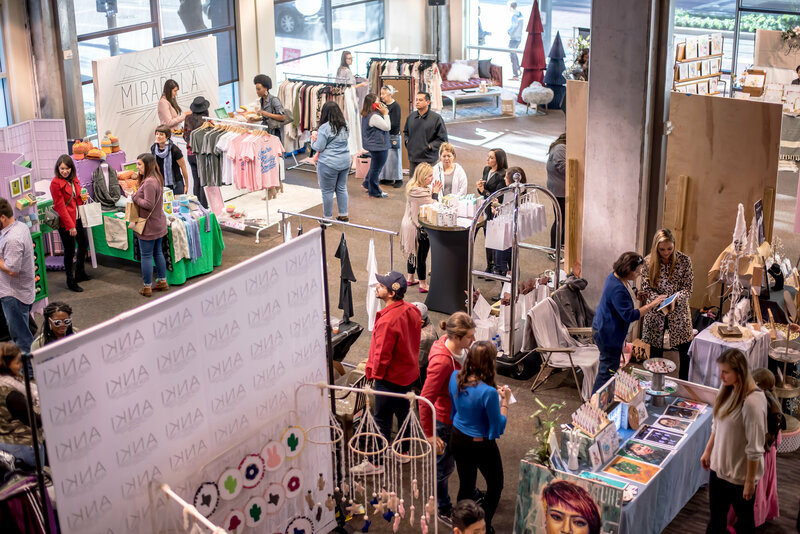 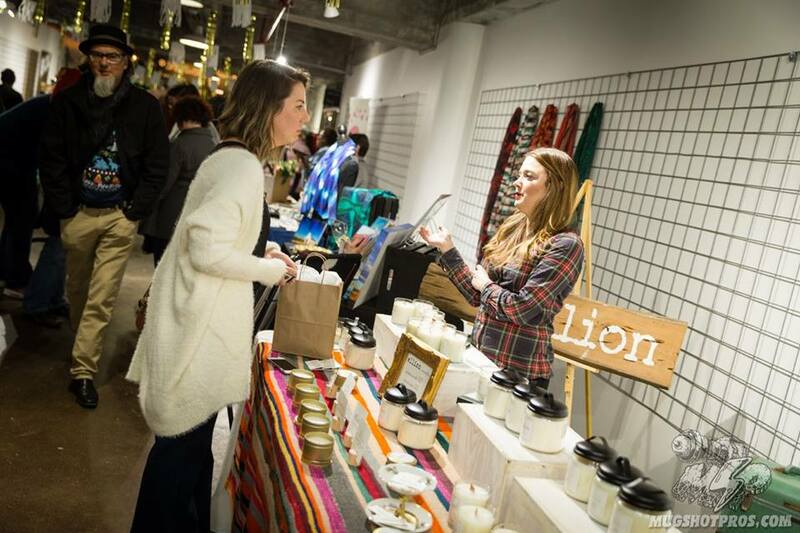 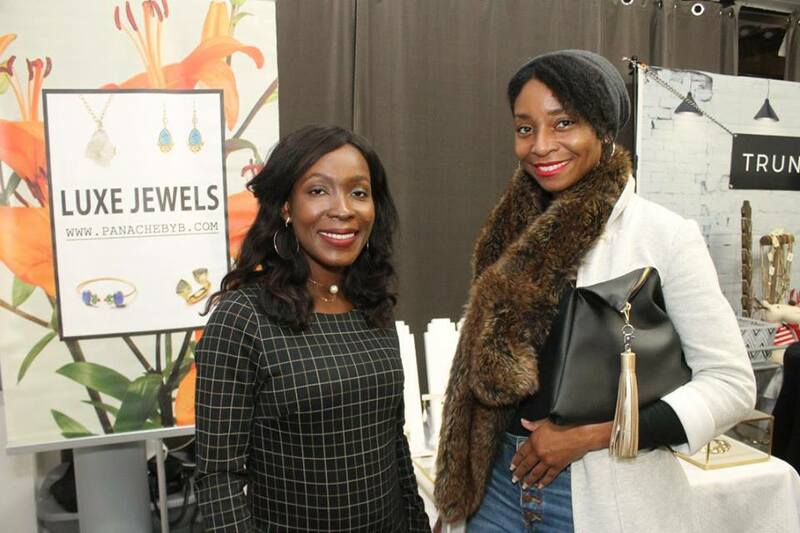 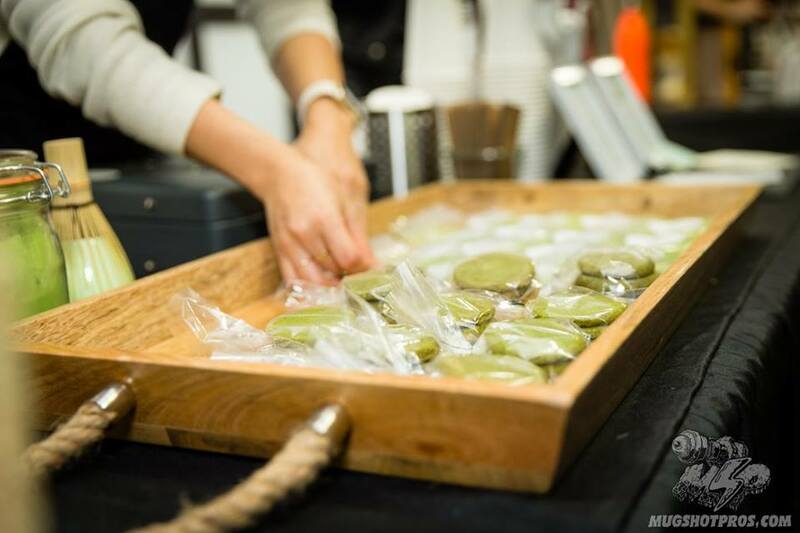 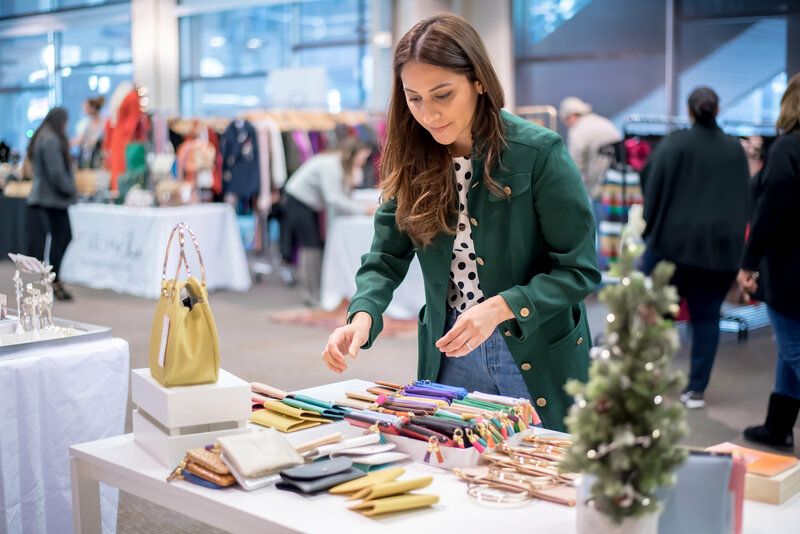 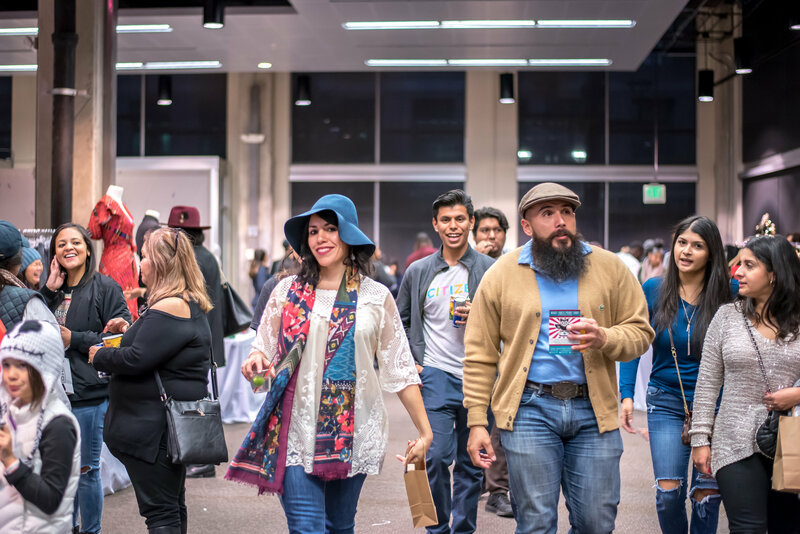 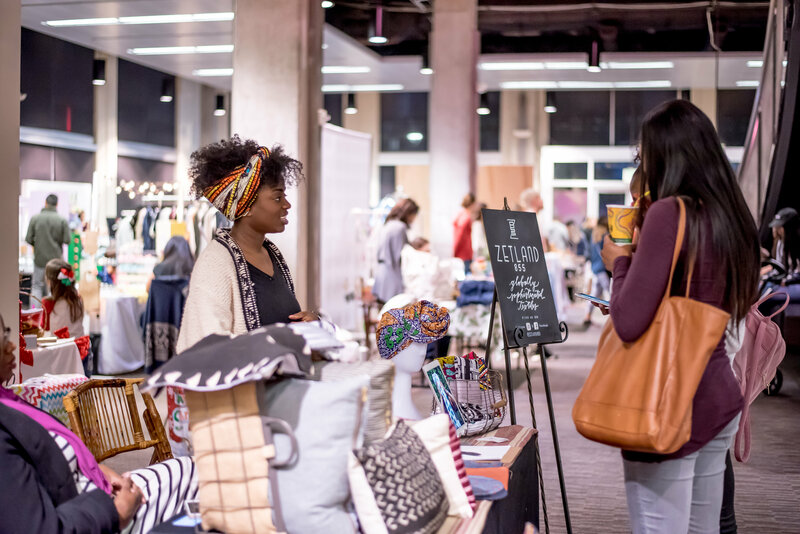 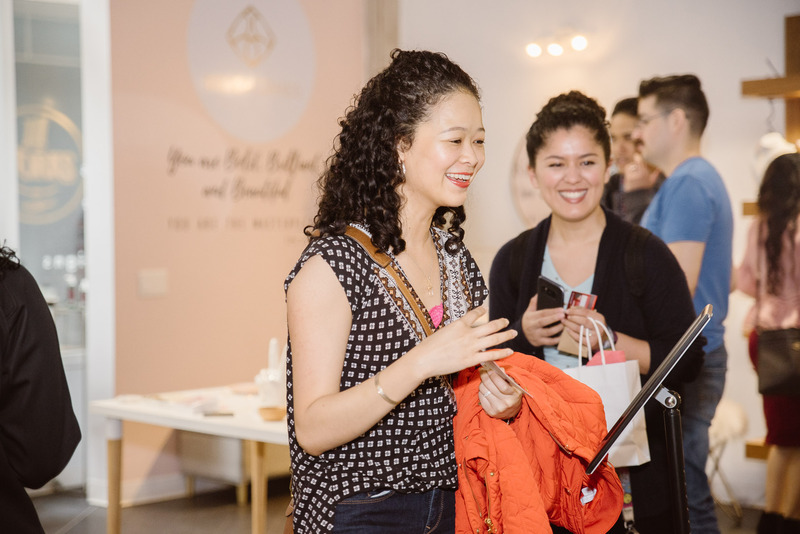 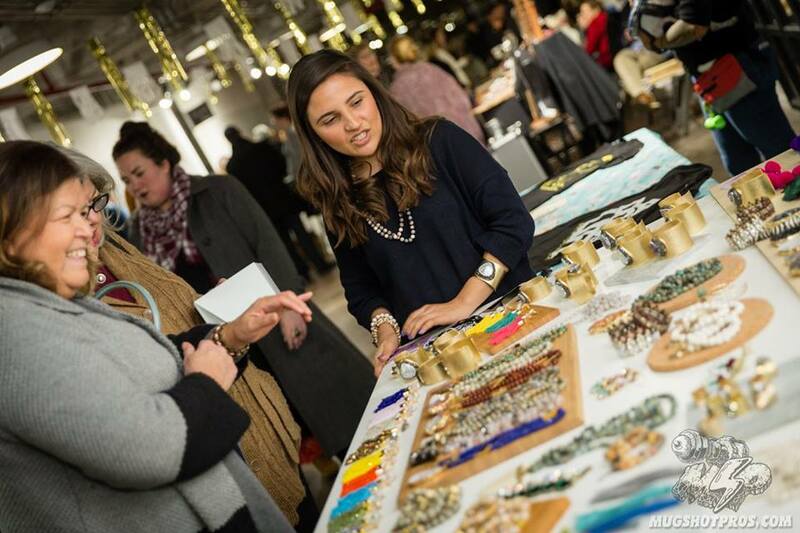 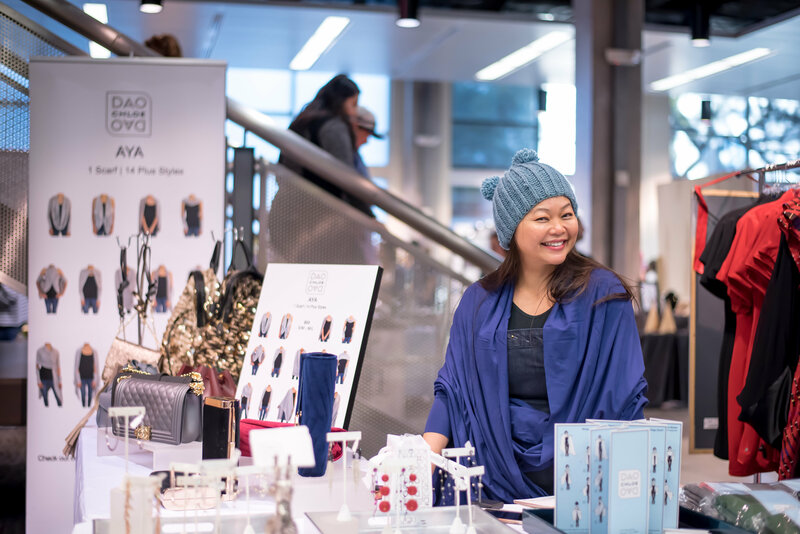 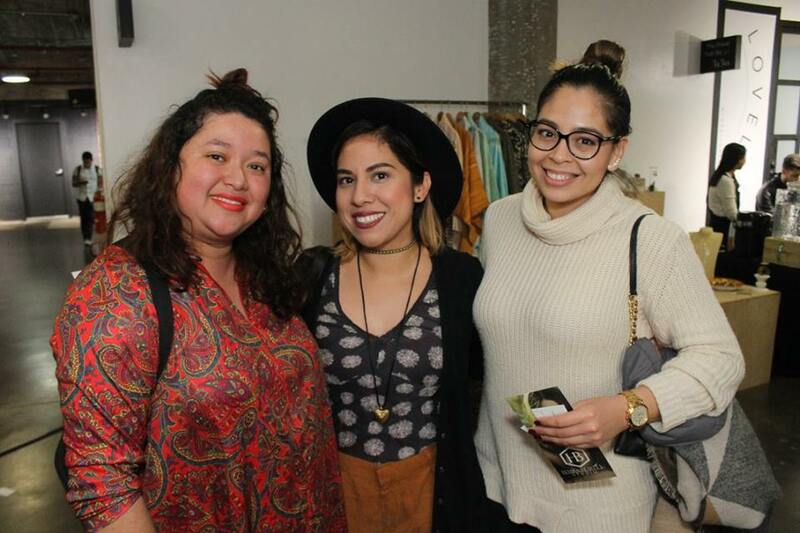 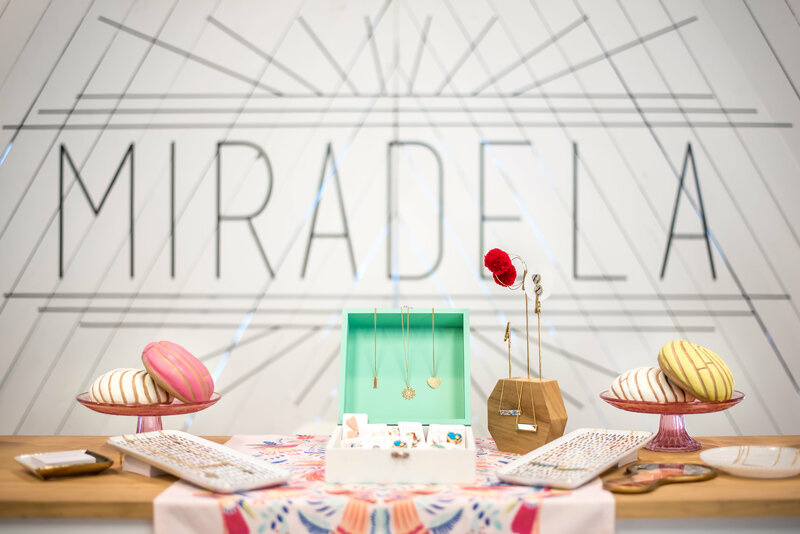 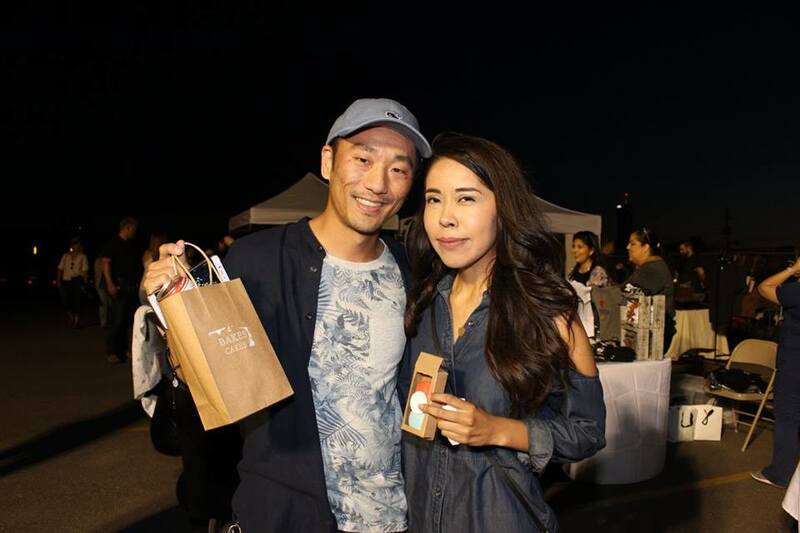 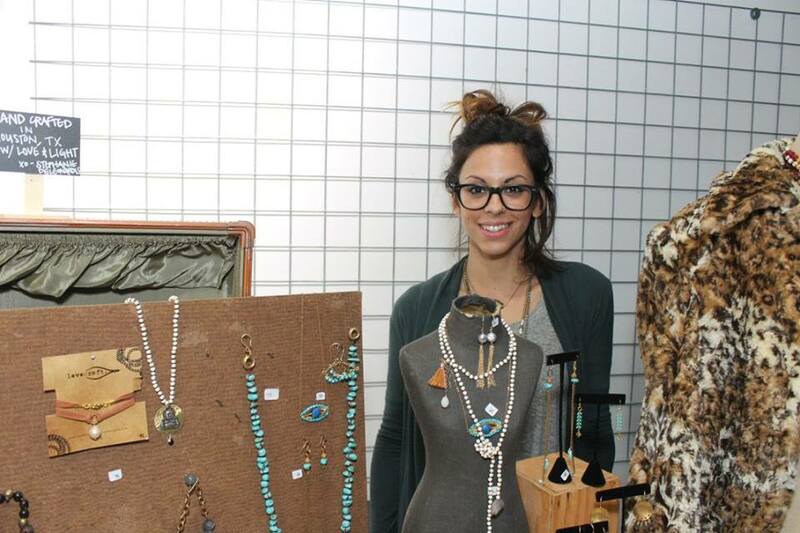 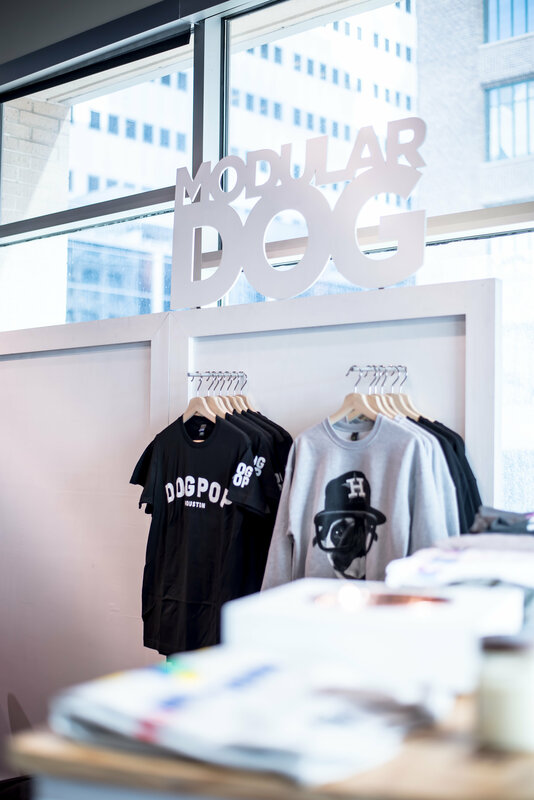 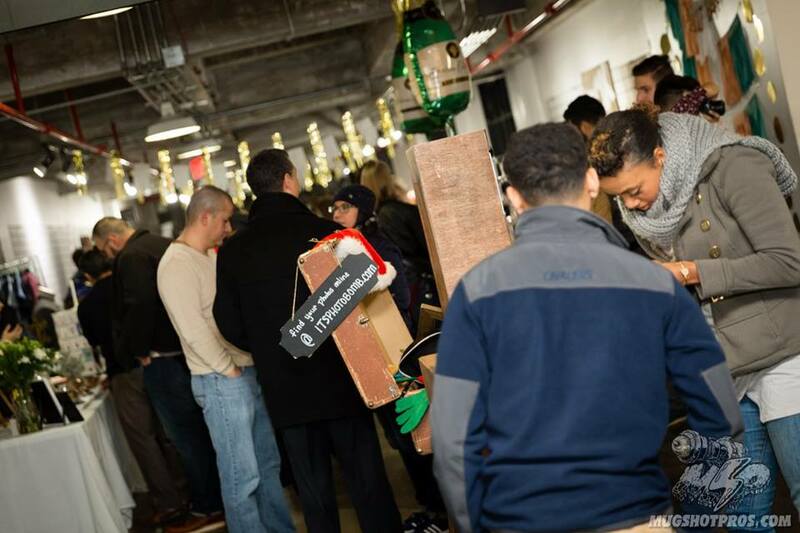 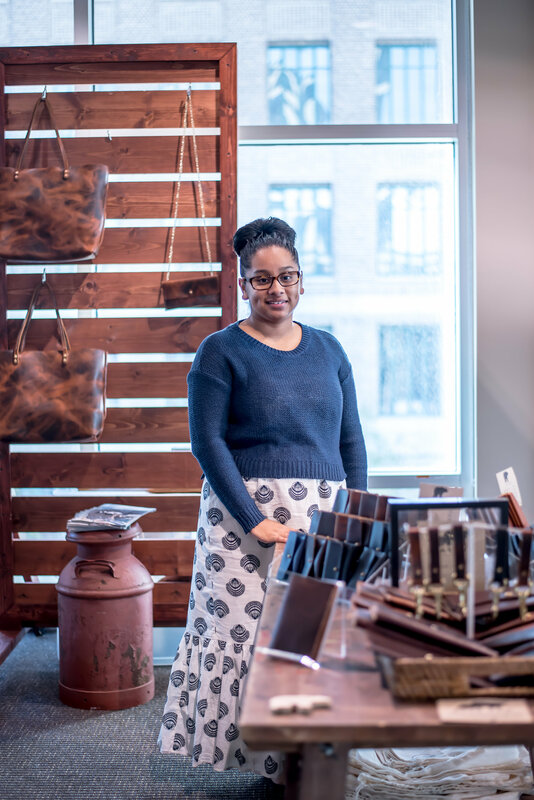 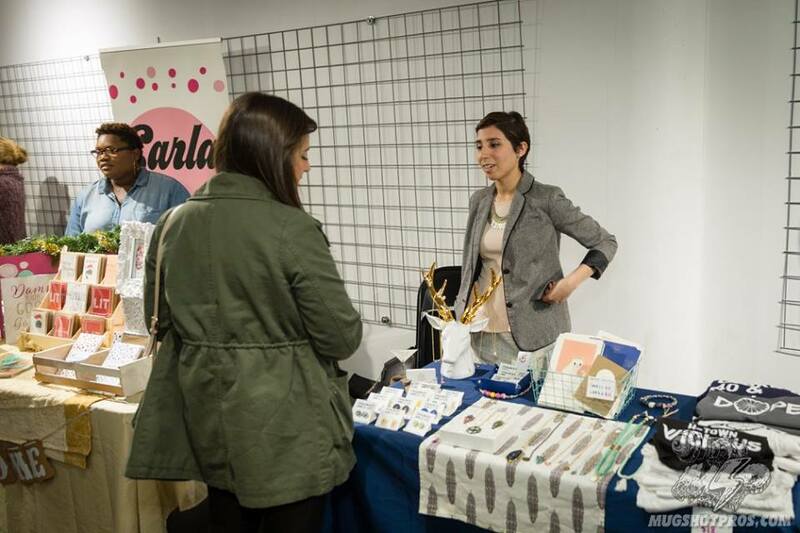 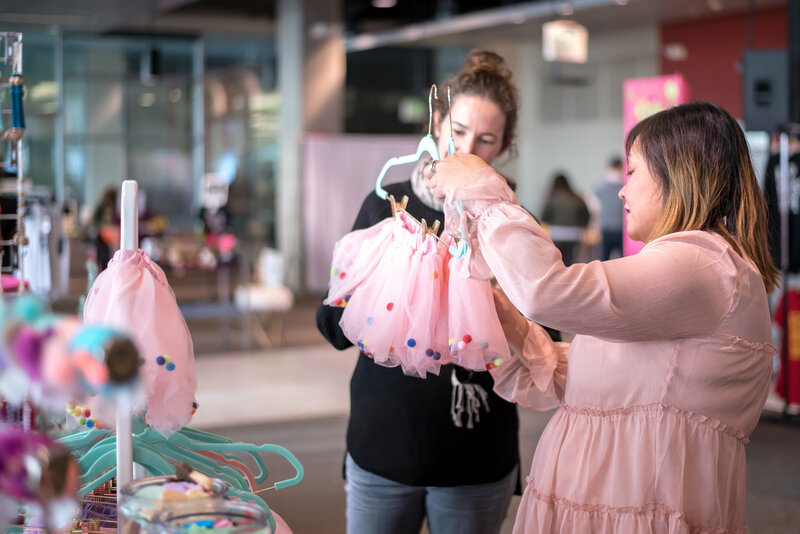 We hosted the largest lineup that featured 80+ women-owned businesses for our guests to shop from. 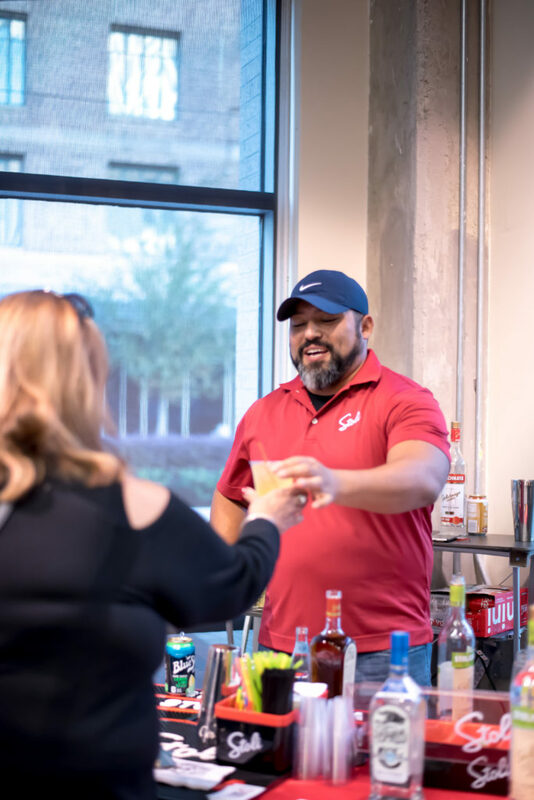 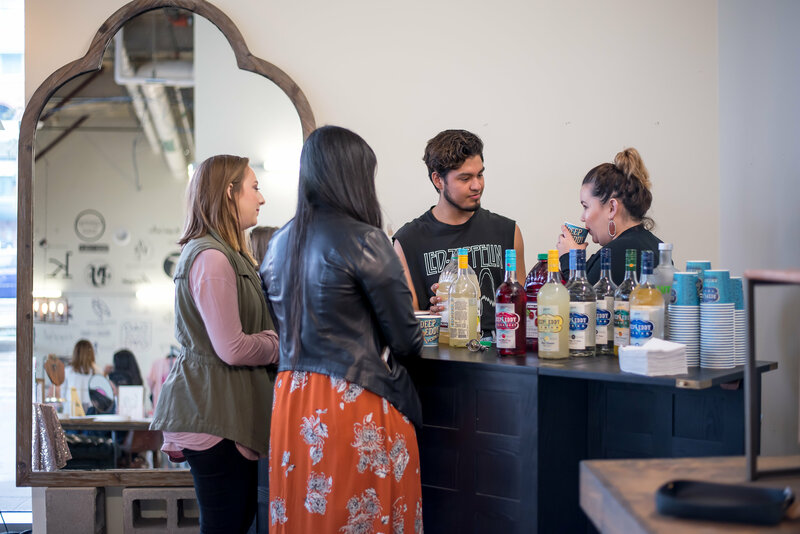 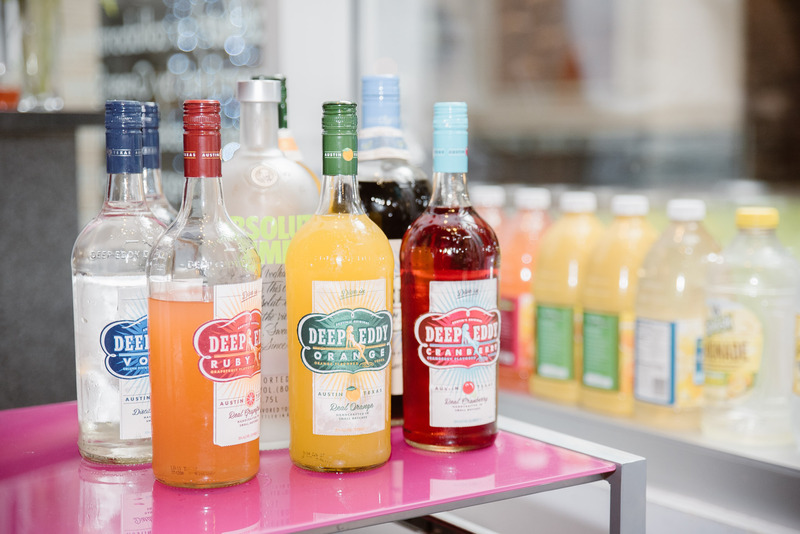 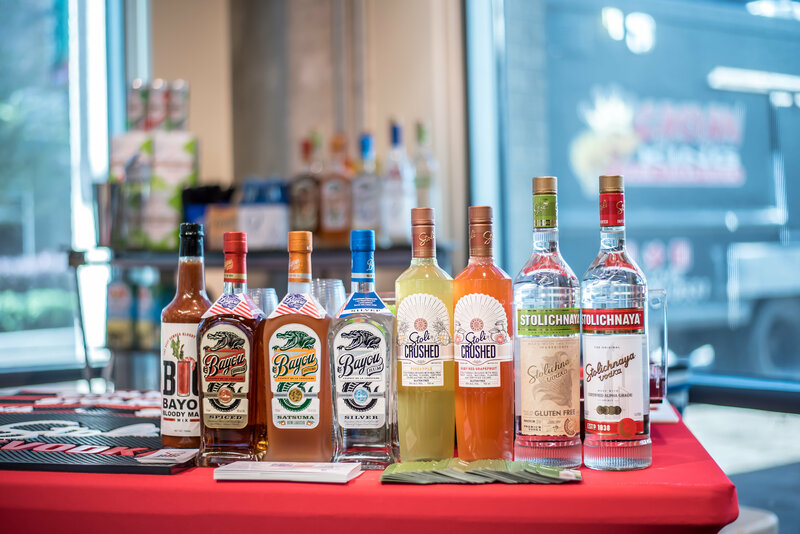 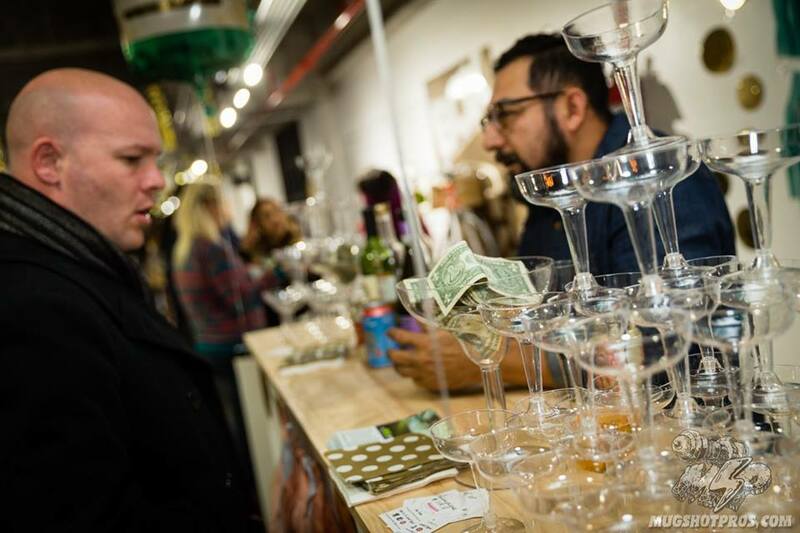 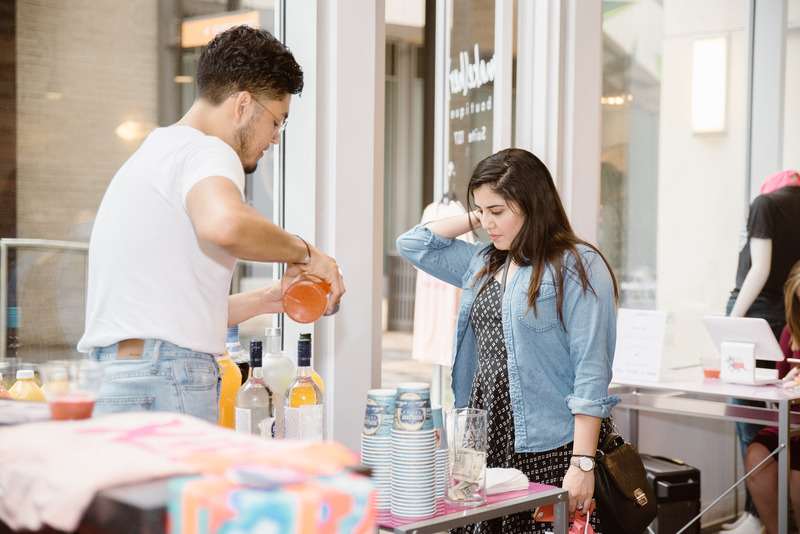 Special Thank you to our amazing sponsors Greenstreet, Stoli Vodka, night owls print, in-light 10, the perfect shot and west elm for making this event possible! 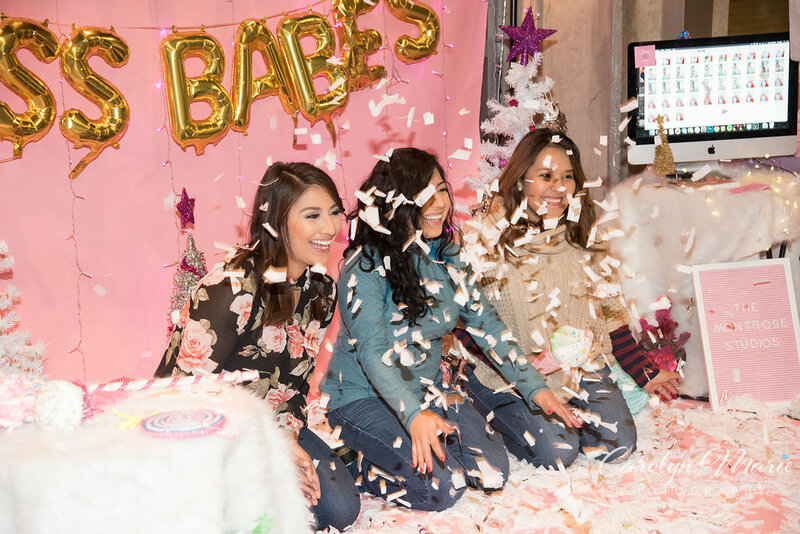 Confetti backdrop?! 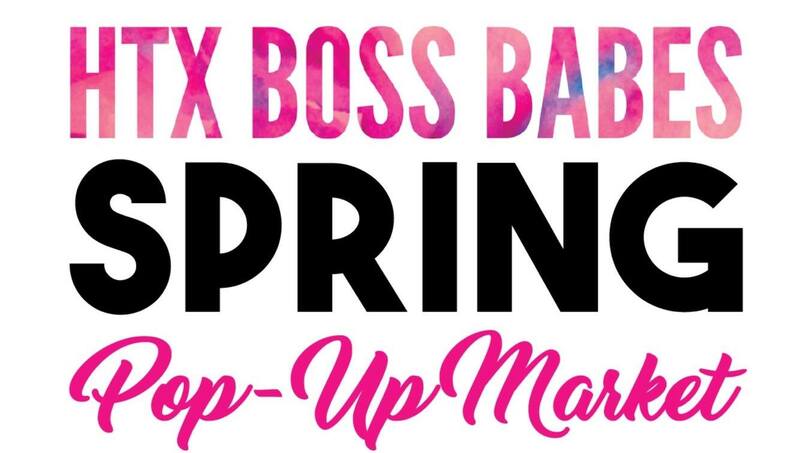 oh yes, please!! 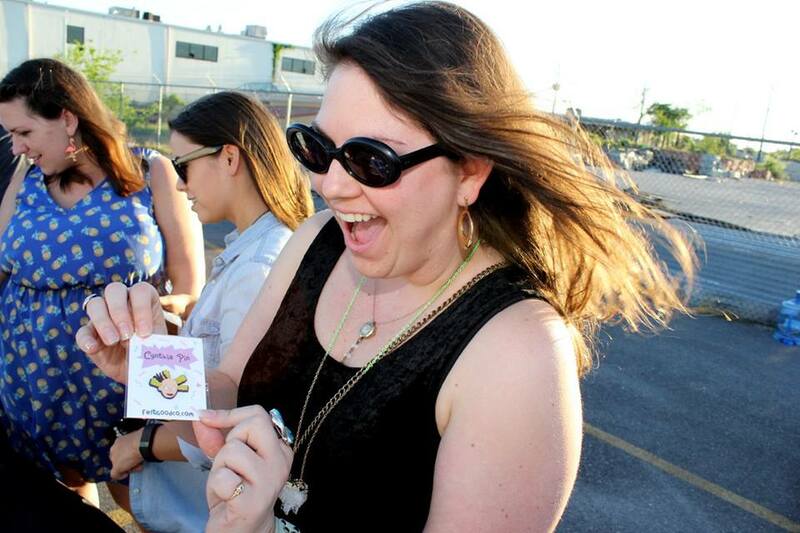 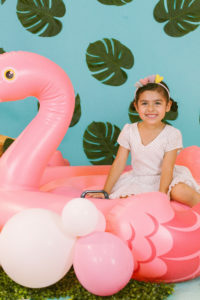 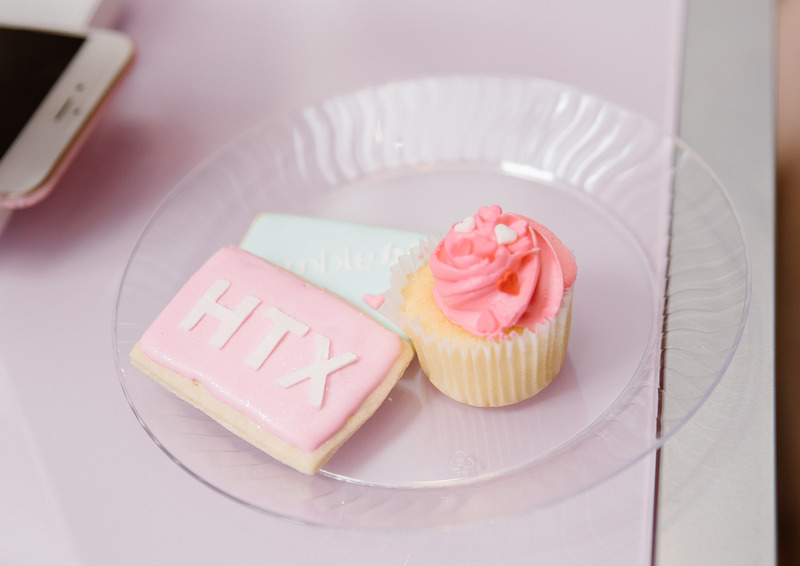 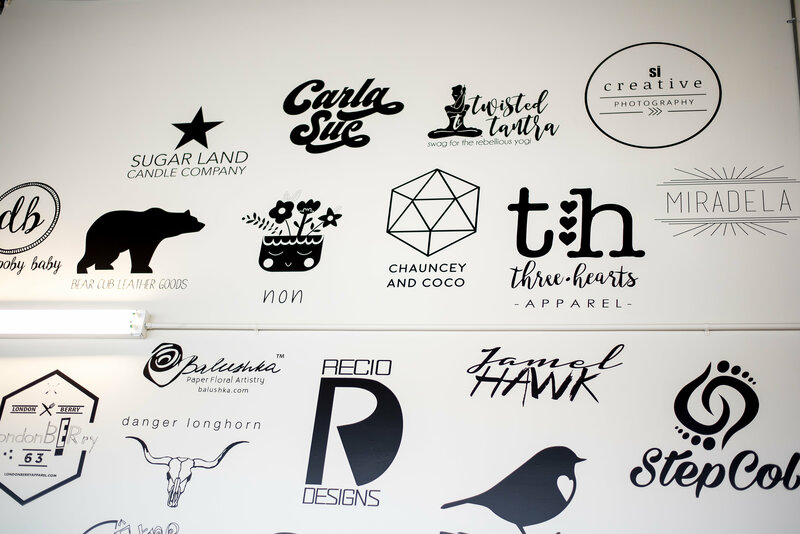 Our friends at The Montrose studios made our HTX Boss babes an unforgettable event with their adorable backdrop! 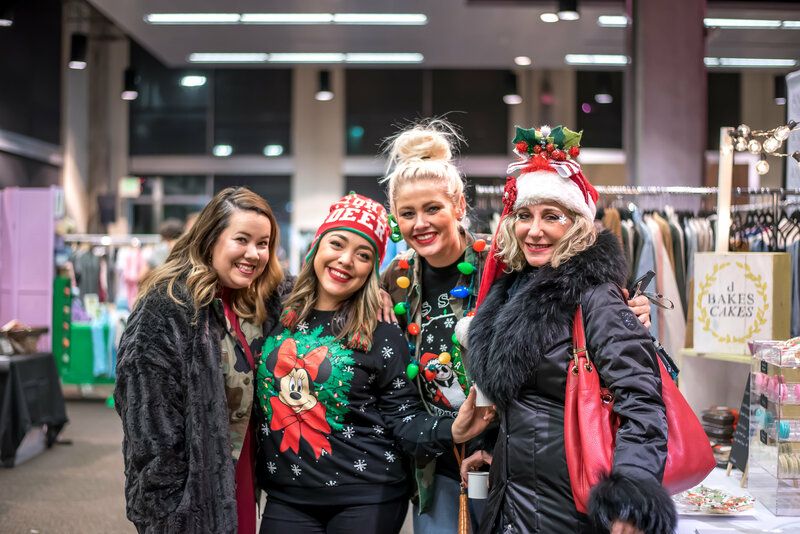 Click here to check out our holiday photos! 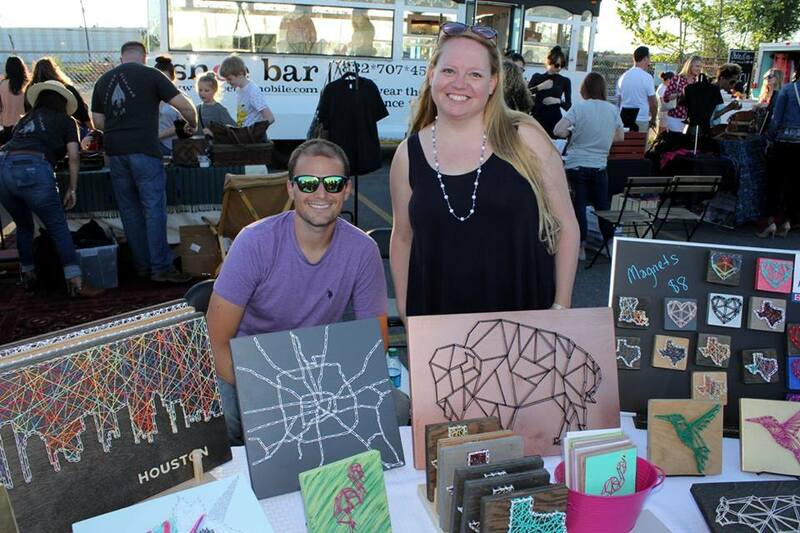 Houston did you enjoy taking pics in front of our beautiful backdrop created by Arts by Aaron?! 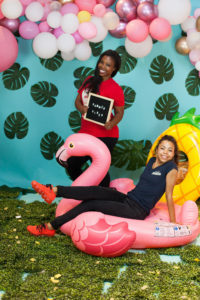 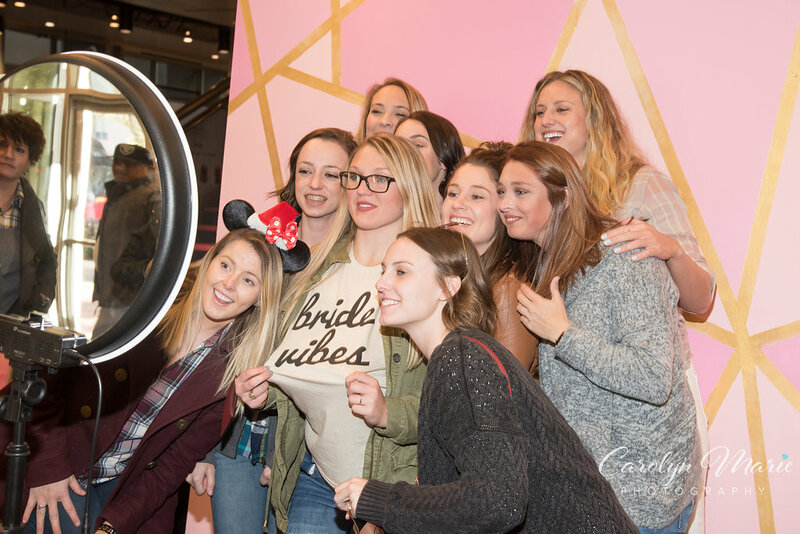 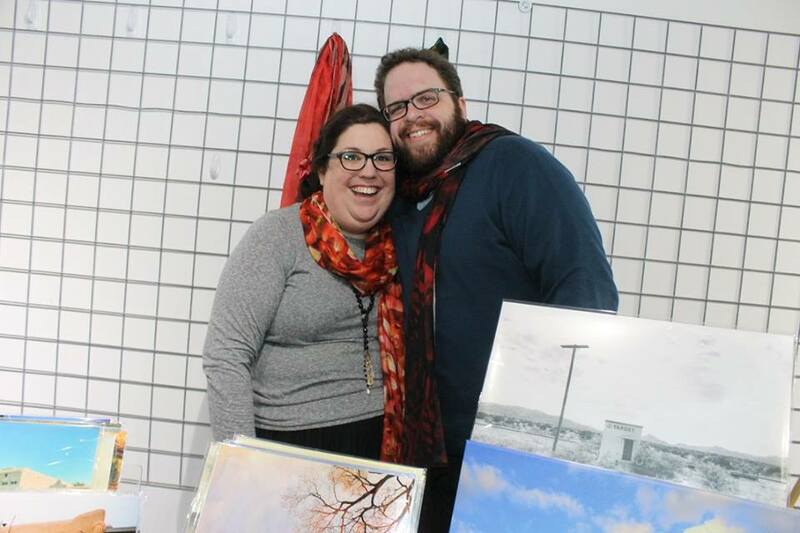 Check out your photos taken by our wonderful sponsor a perfect shot photo booth? 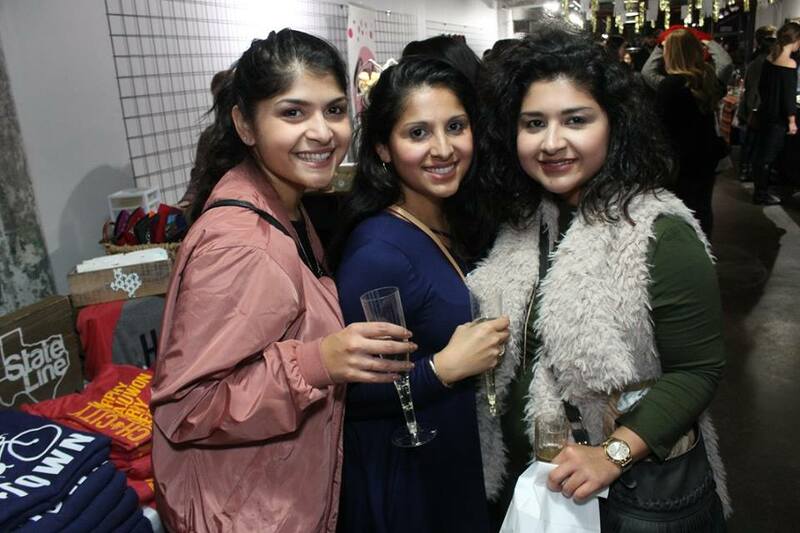 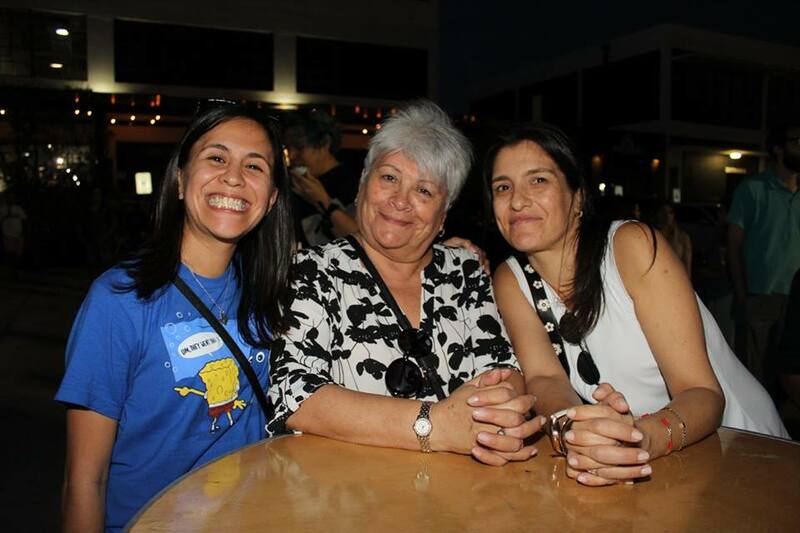 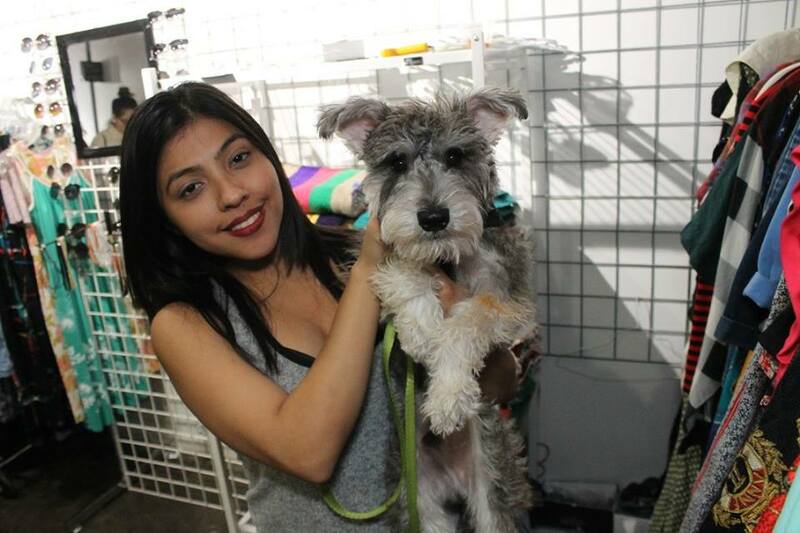 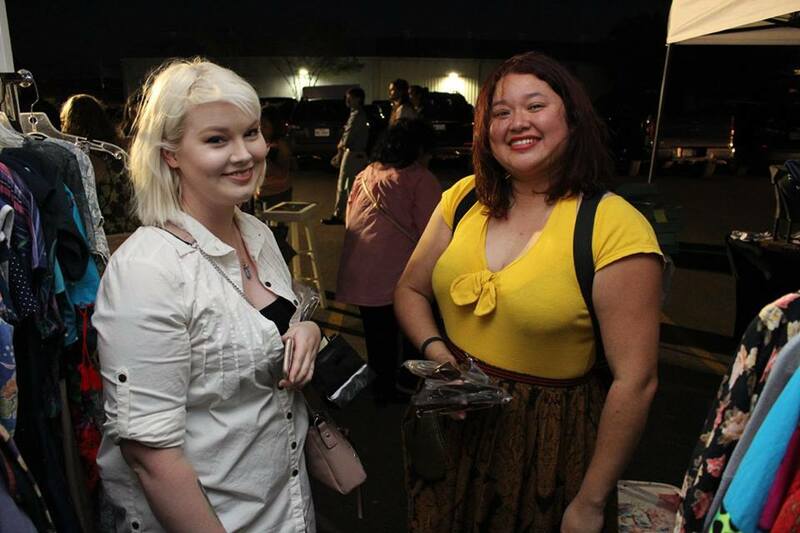 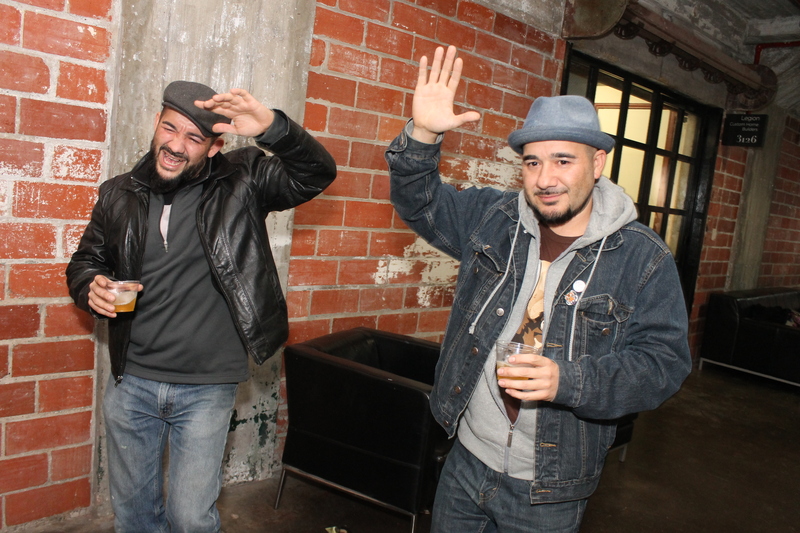 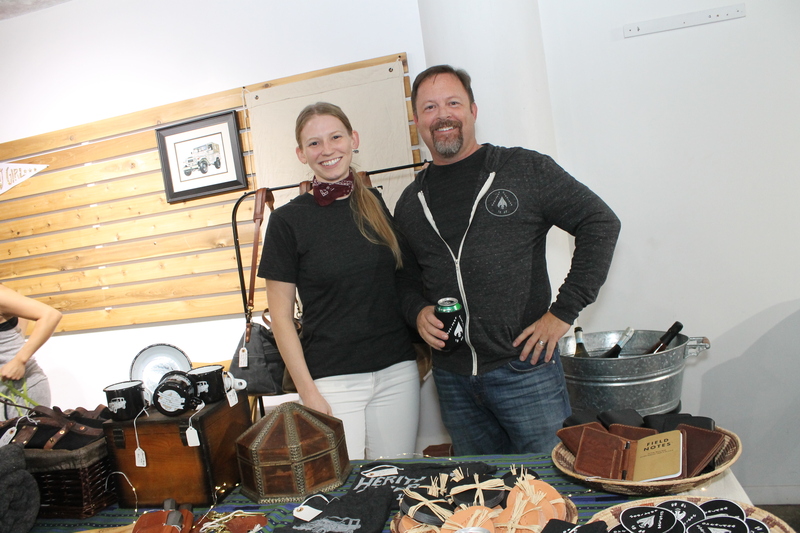 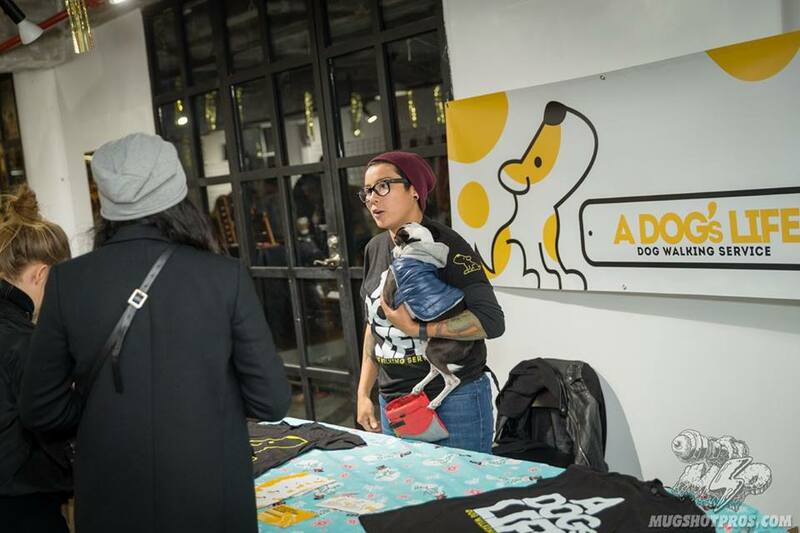 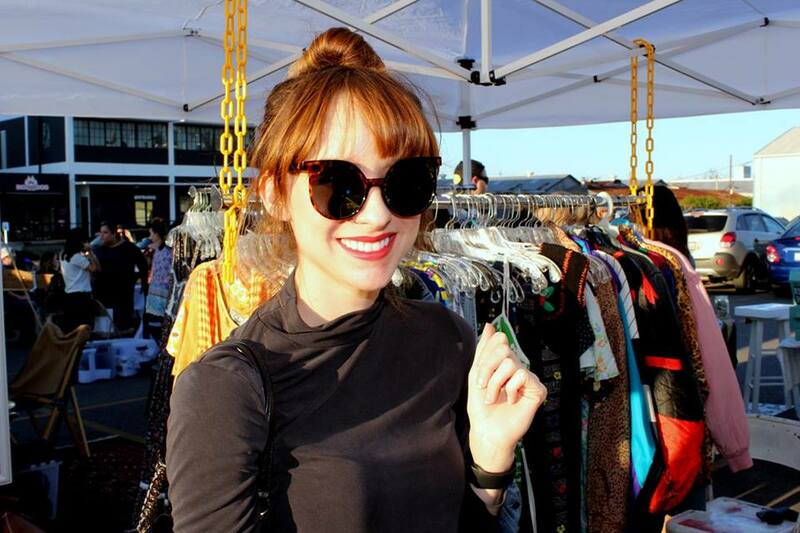 Click here to download your fun gif's and photos from our event! 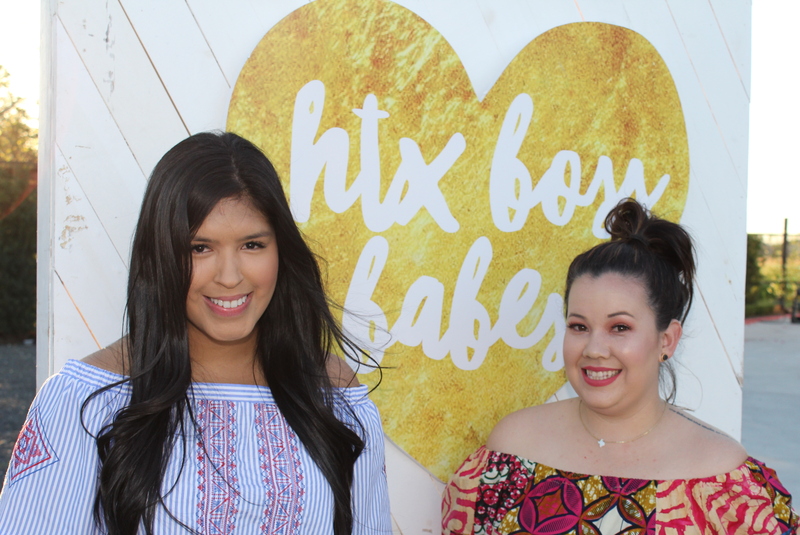 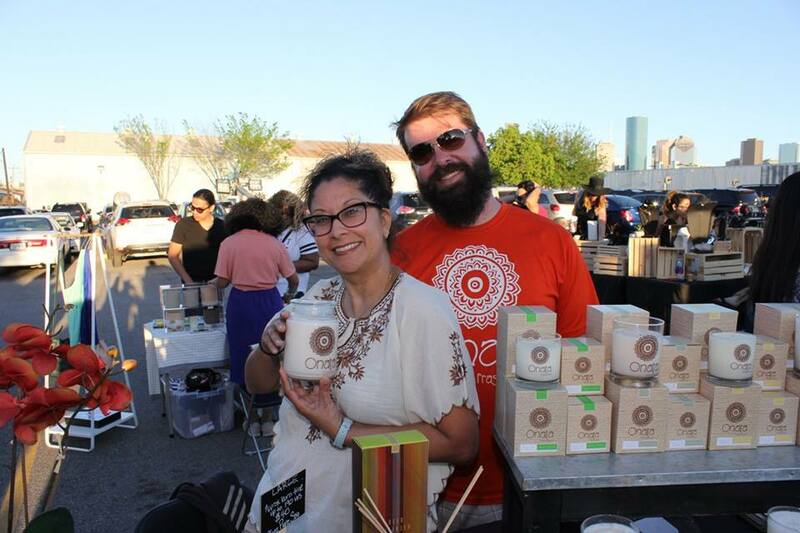 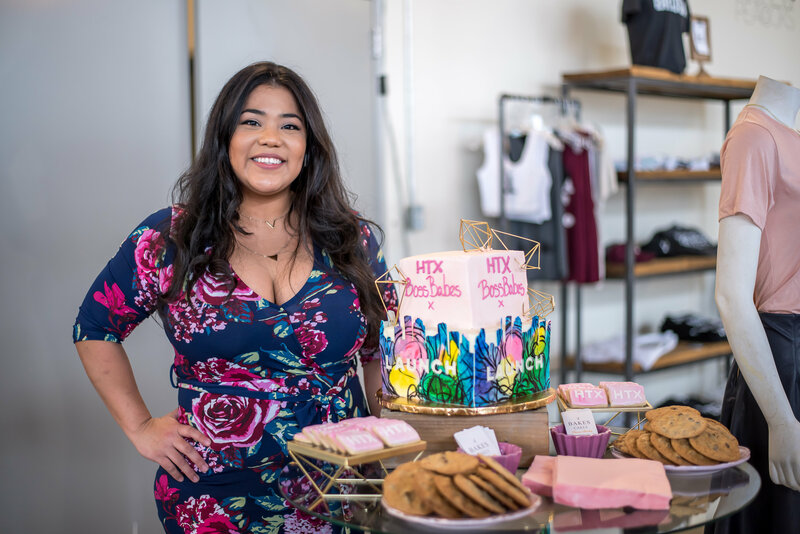 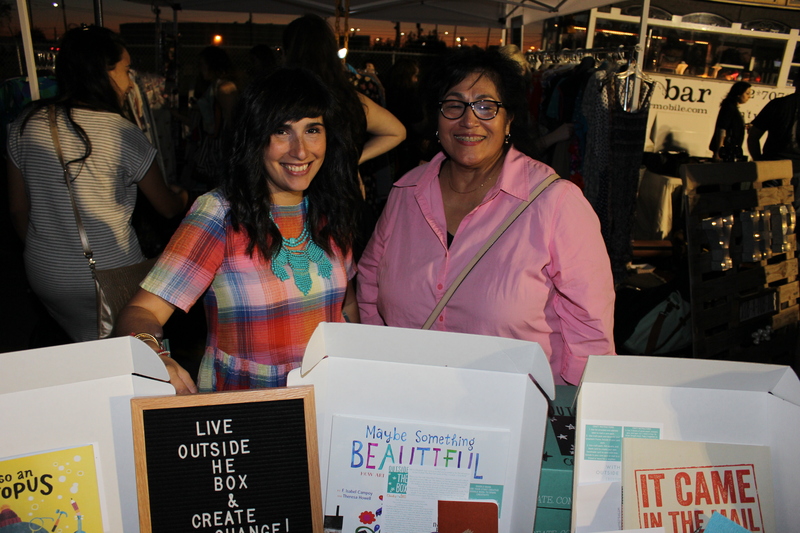 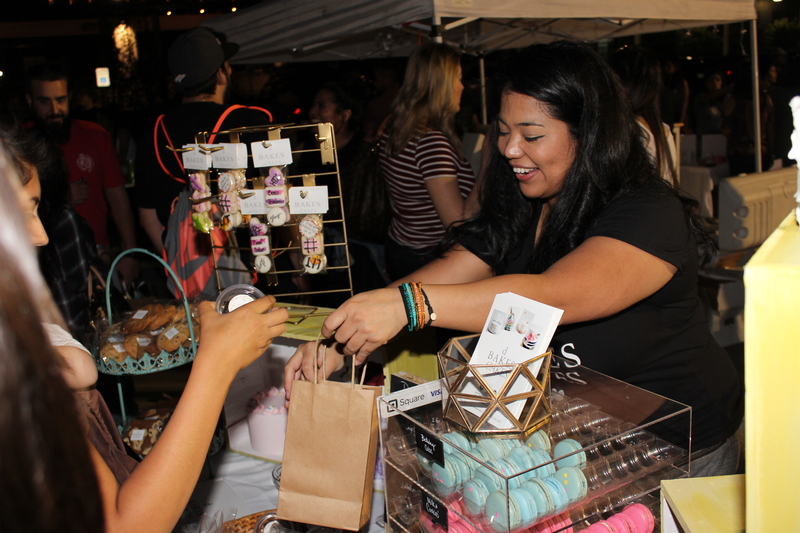 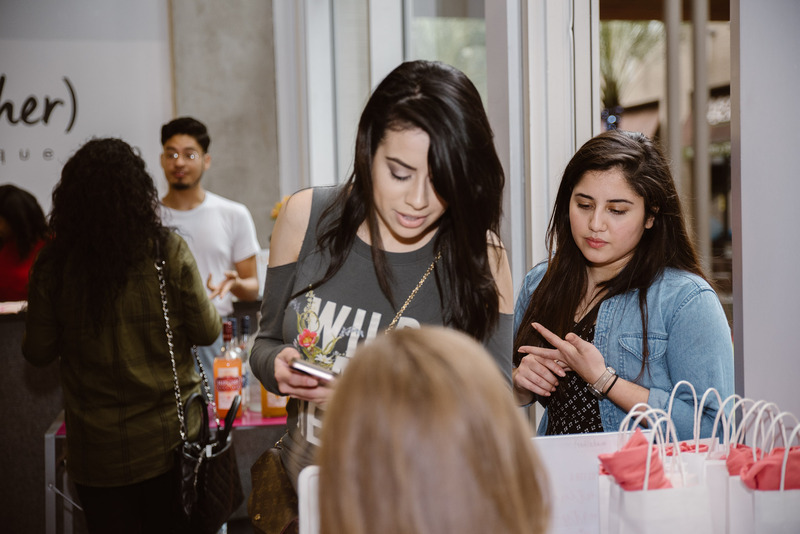 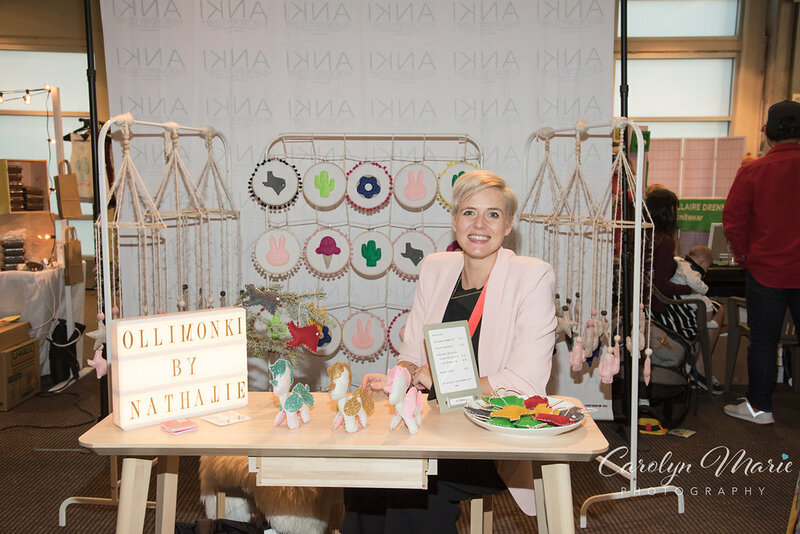 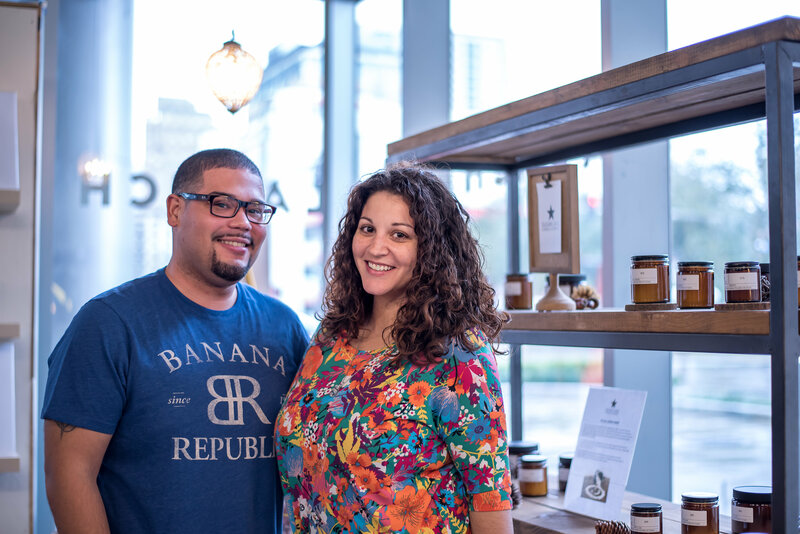 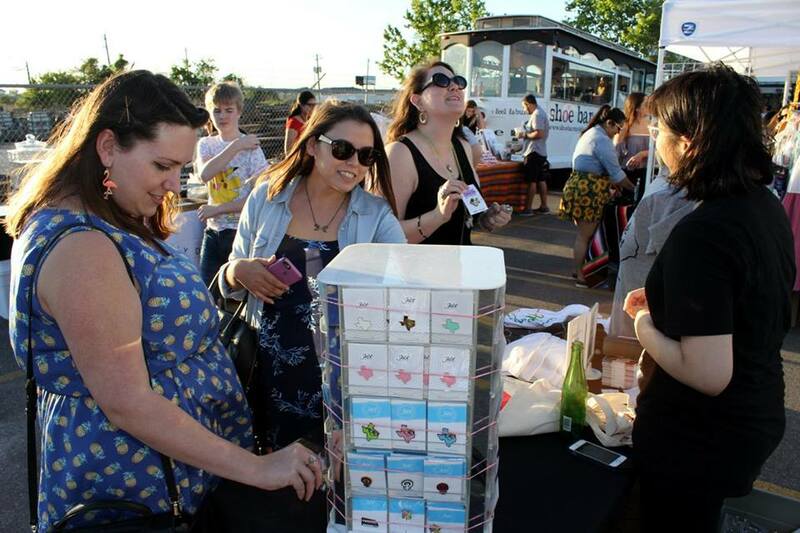 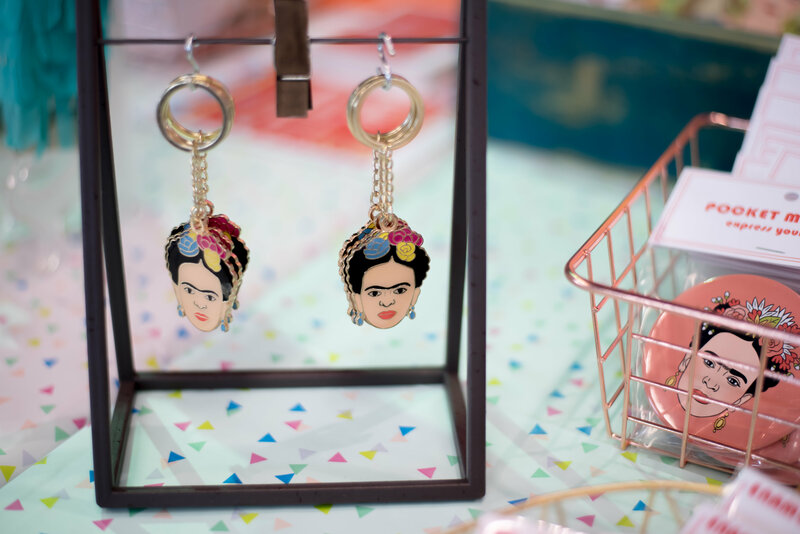 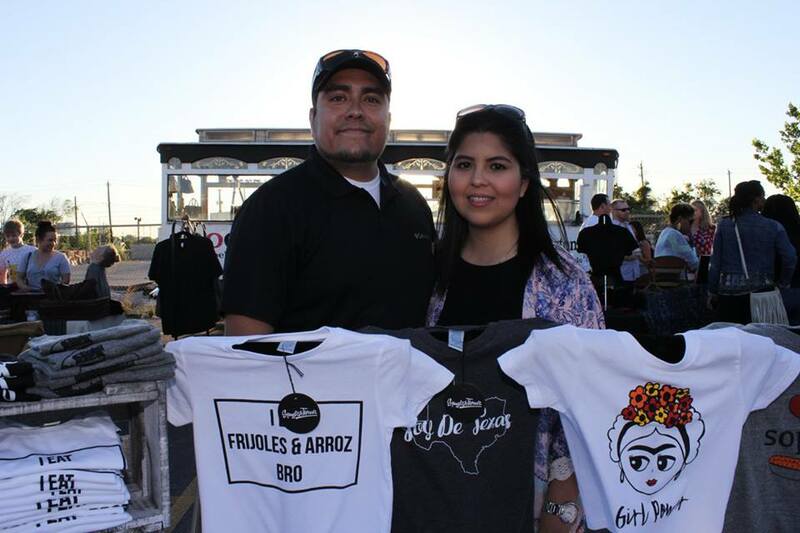 our 2017 htx boss babes spring market was unforgettable! 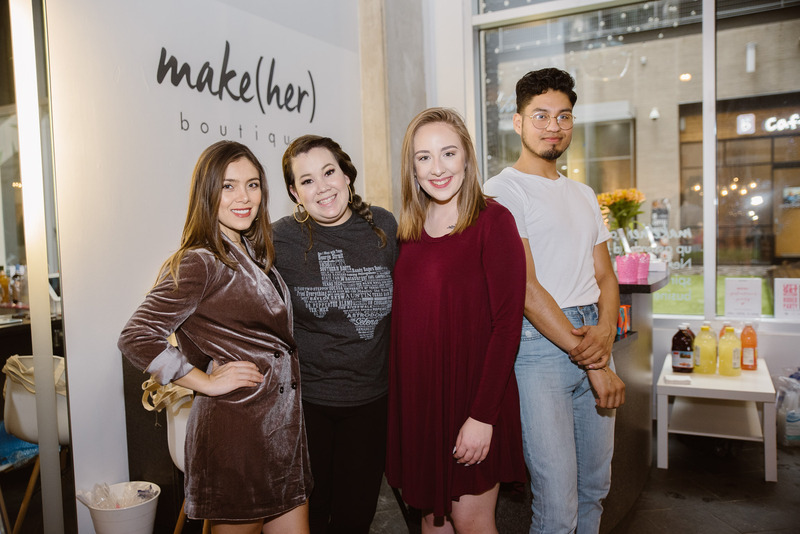 Thank you to Doogie Roux from the Houston Press for capturing such great moments of our night of celebrating the wonderful and talented creatives in Houston! 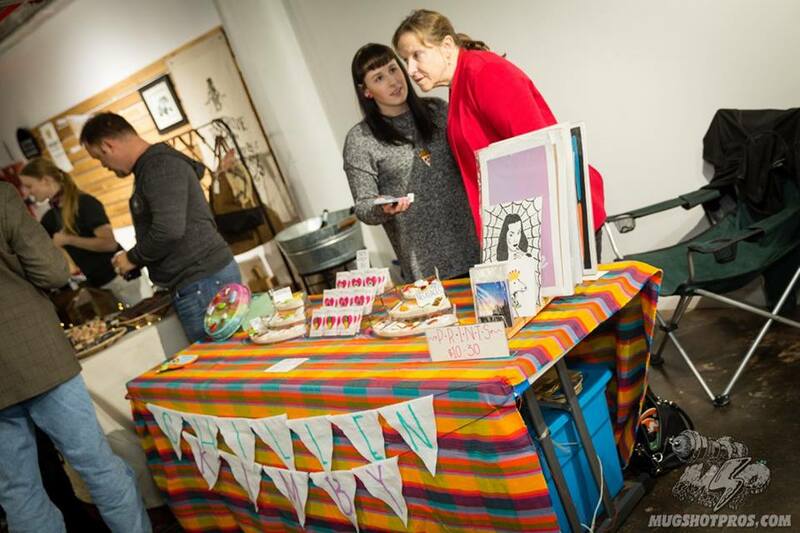 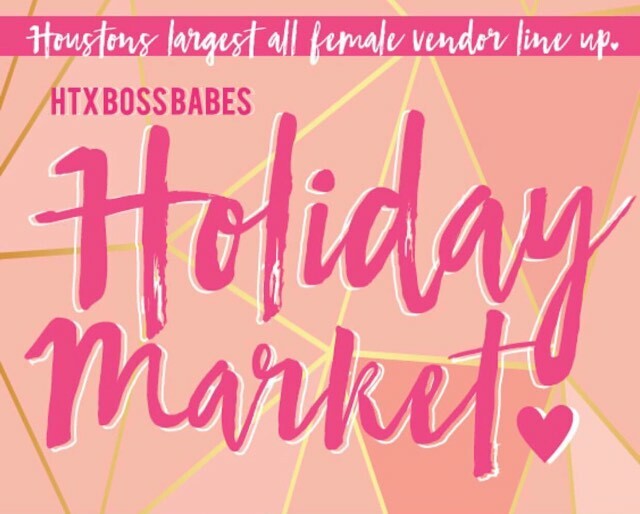 Take a look at our 2016 HTX Boss Babes Holiday Market! 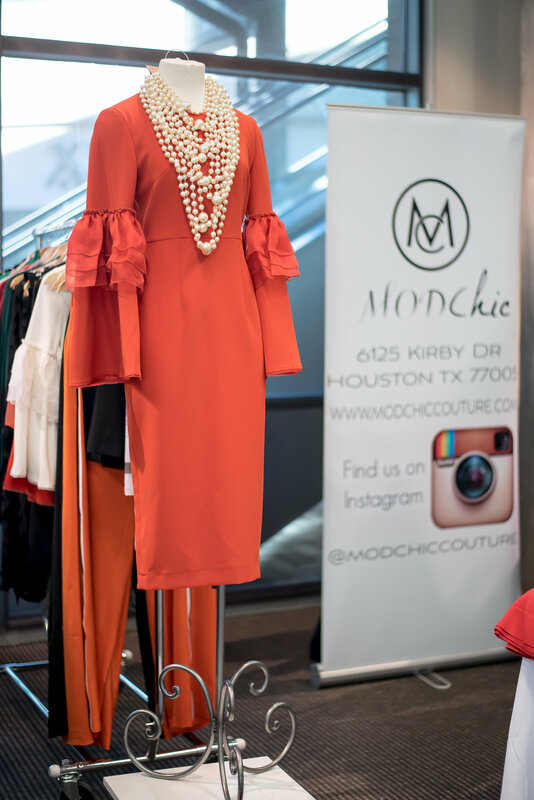 Thank You to Mugshot Pros Photography and Doogie Roux from the Houston Press for all the great moments you captured of our special night!